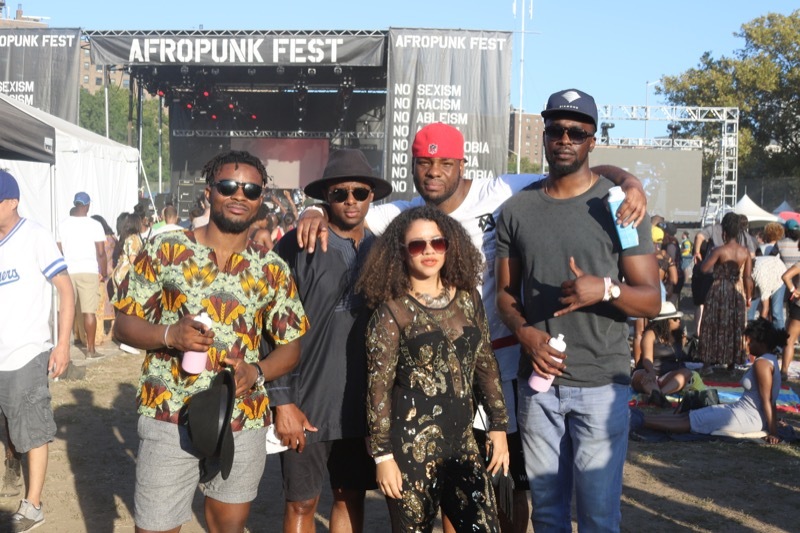 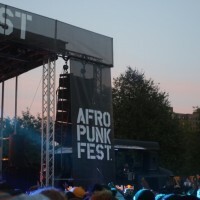 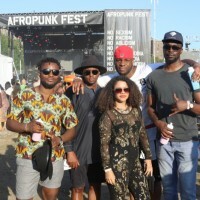 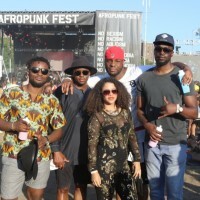 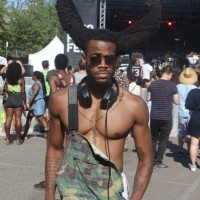 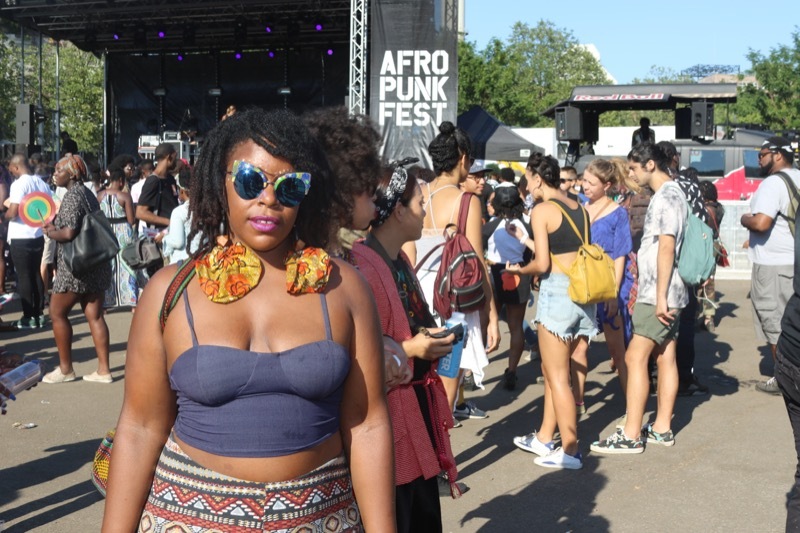 I had an amazing time at Afropunk Paris so I had to cross the Atlantic ocean to experience it state side. 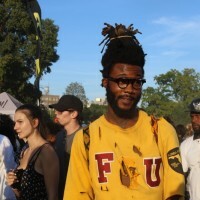 This was my first time in America considering I have a degree in American Studies and graduated 3 years ago. 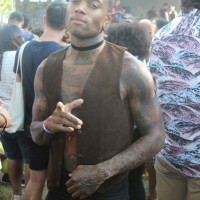 When I heard that Americans really dig the British accent I didn’t realise how they really DIG the British accent. 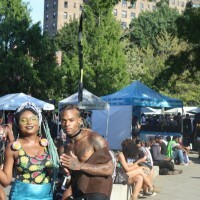 I stayed in Clinton Hill in Brooklyn, I had no idea about the neighbourhood but I learnt pretty quickly in my short stay. 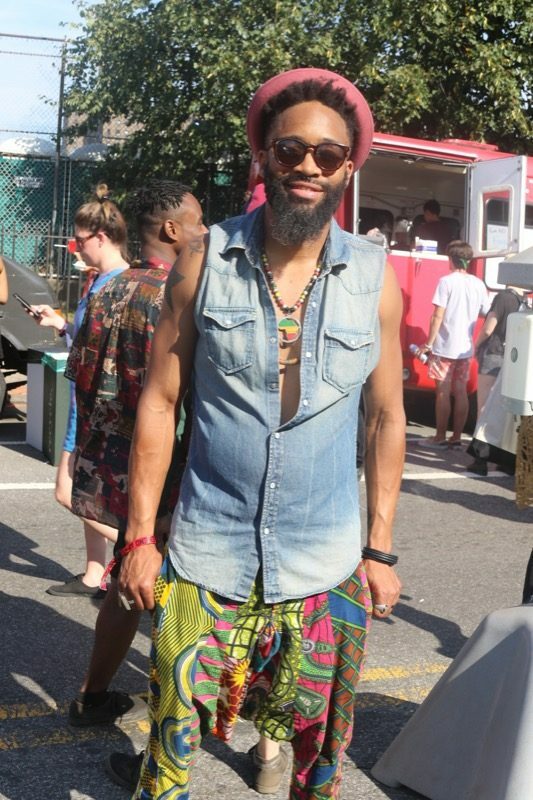 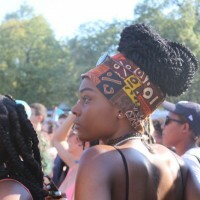 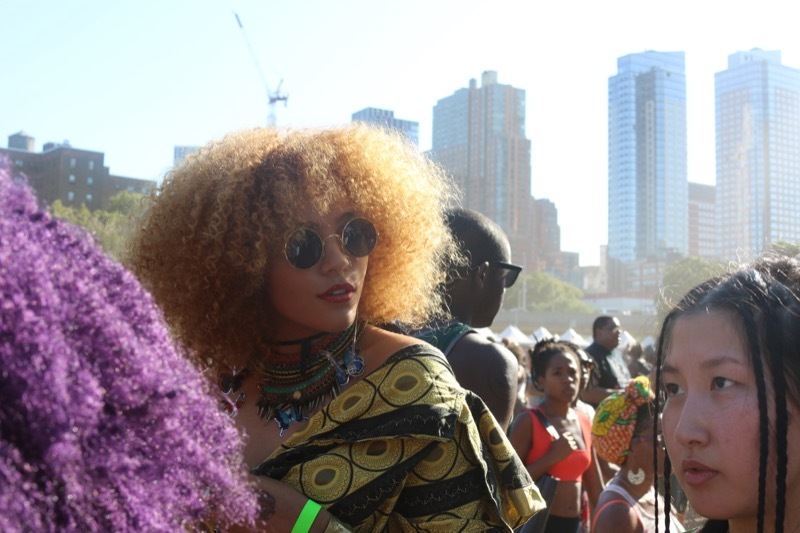 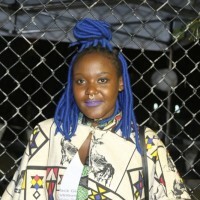 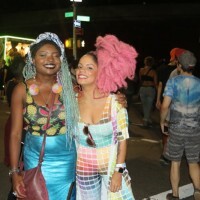 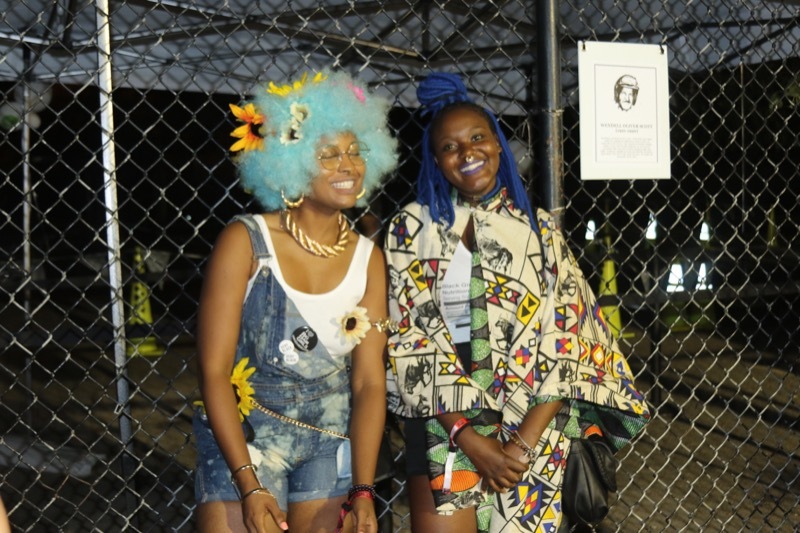 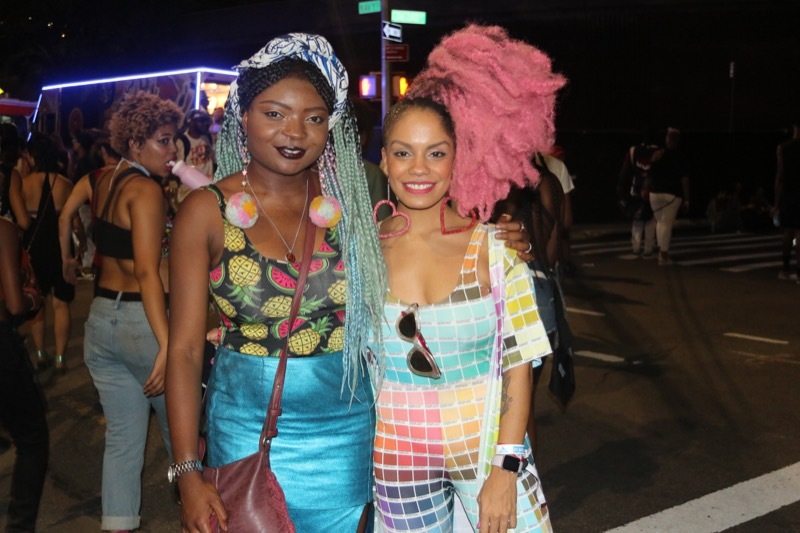 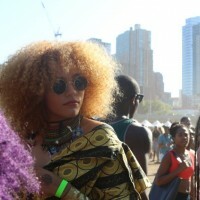 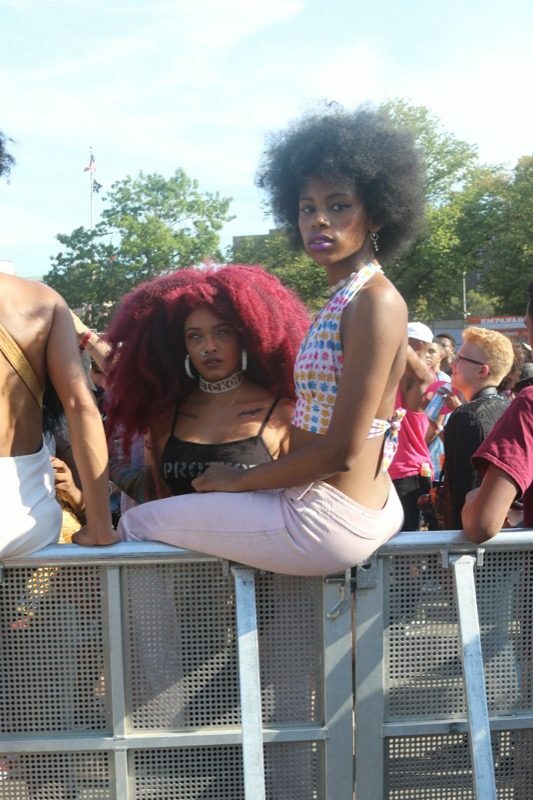 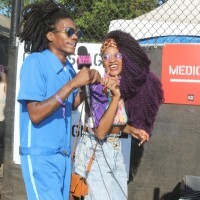 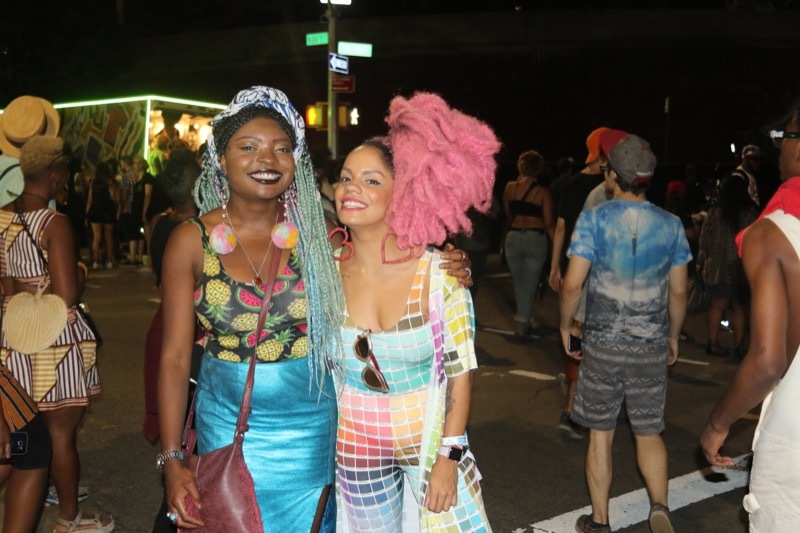 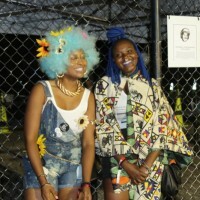 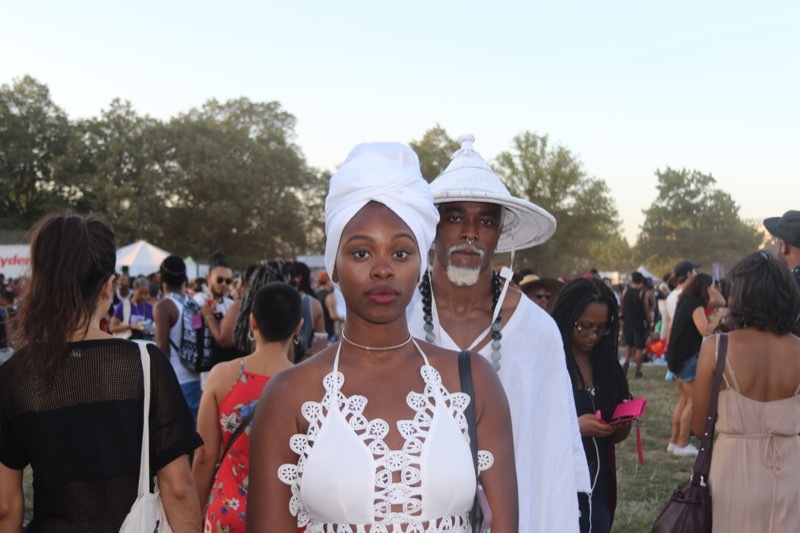 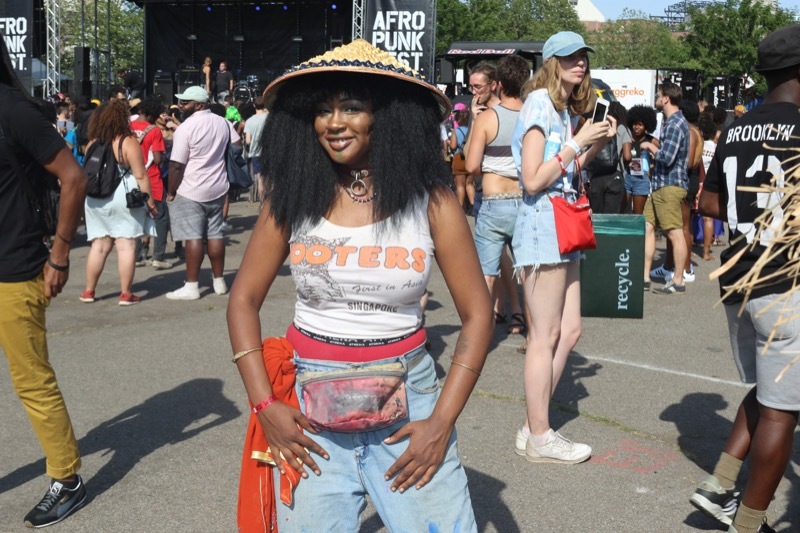 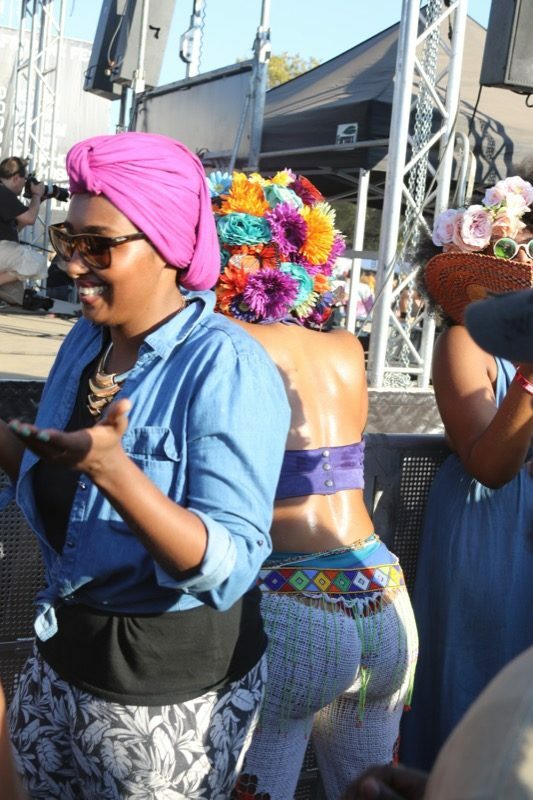 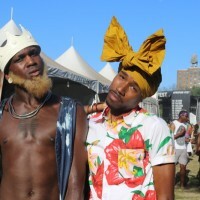 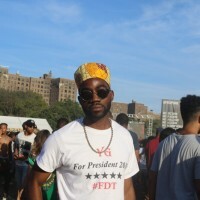 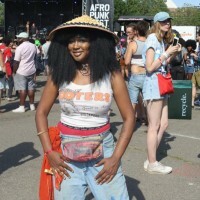 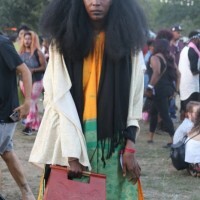 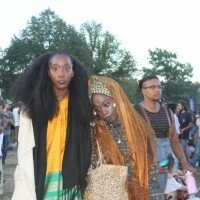 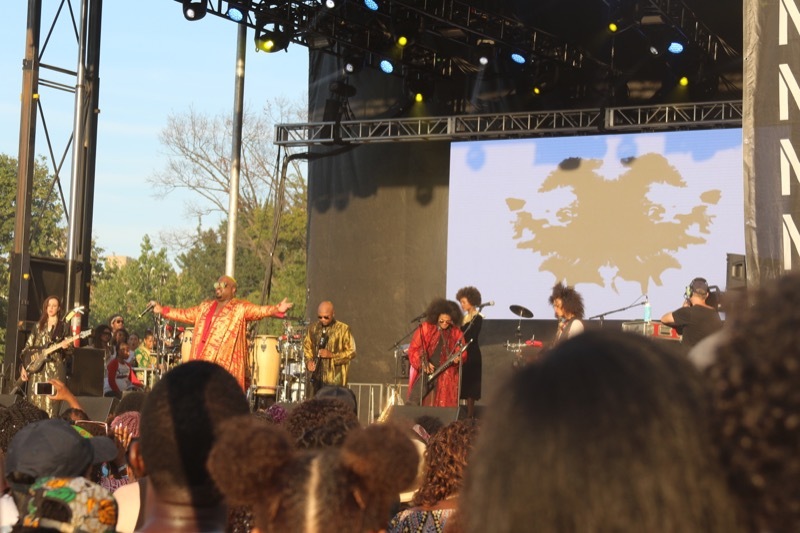 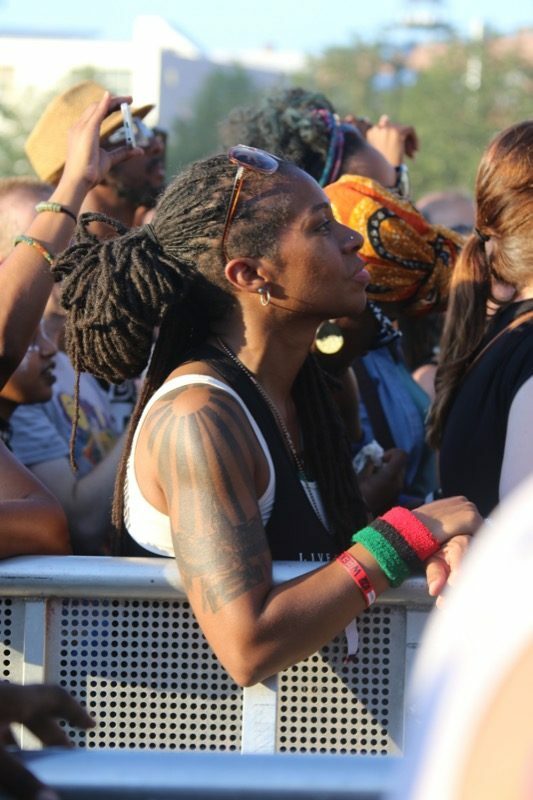 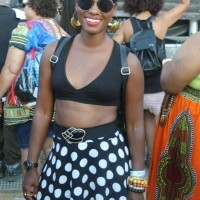 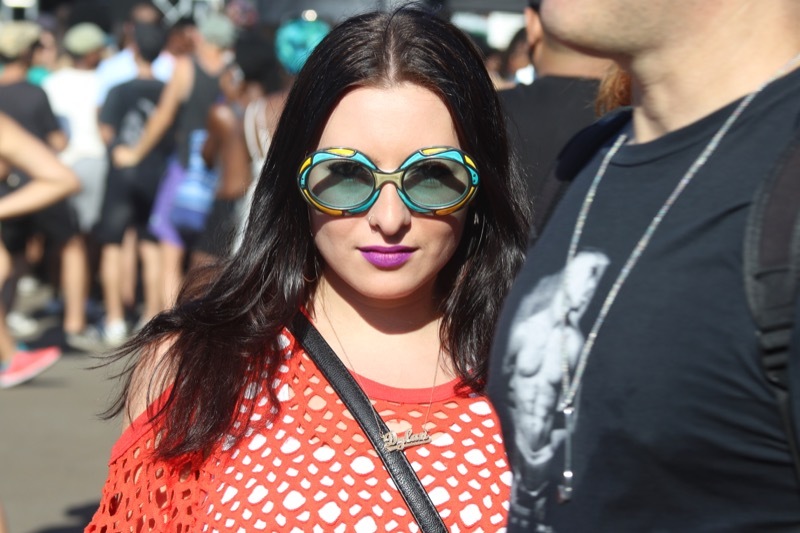 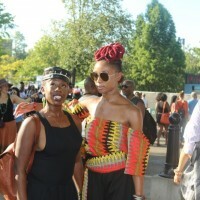 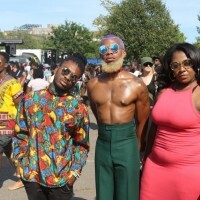 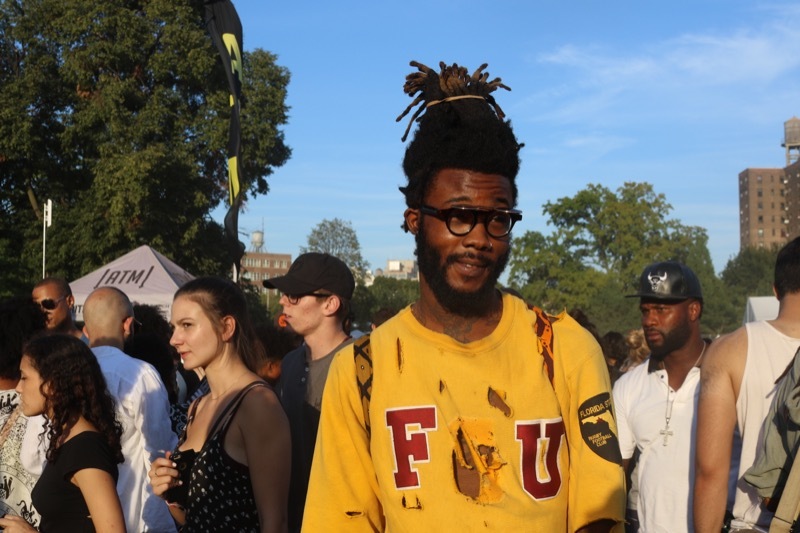 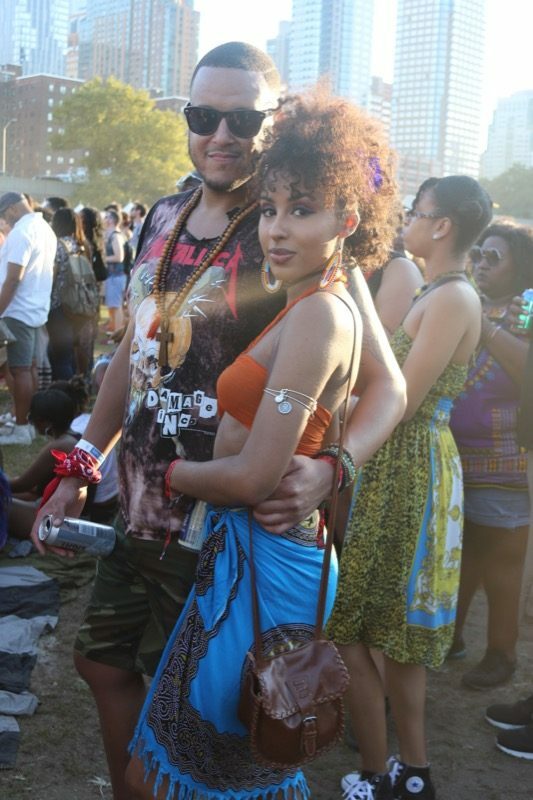 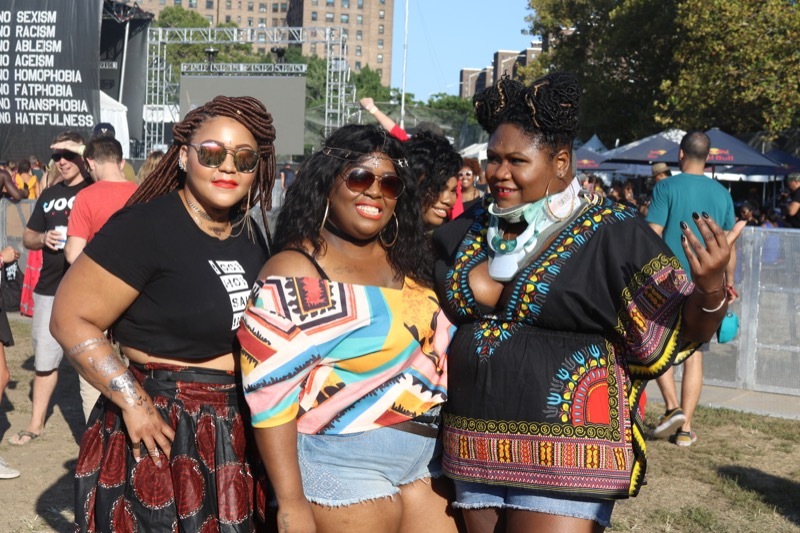 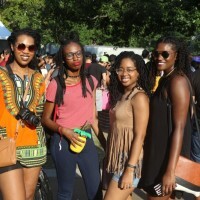 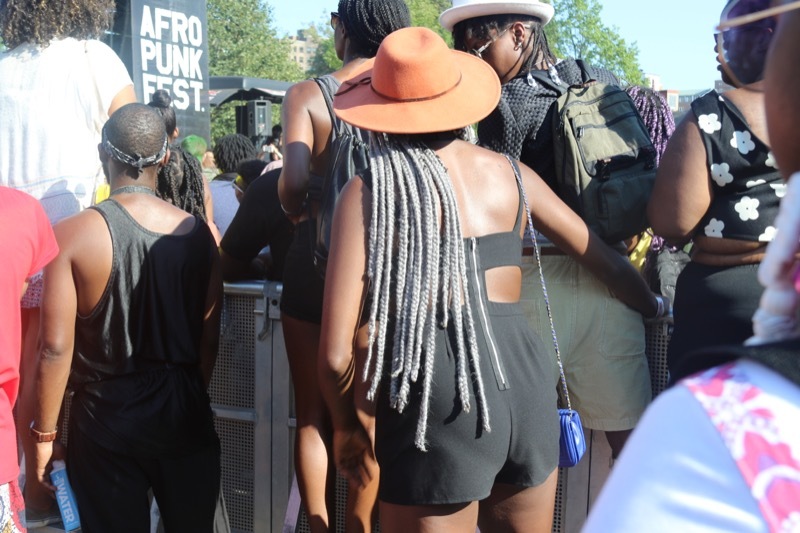 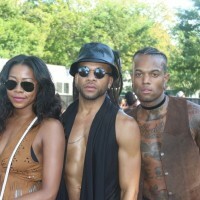 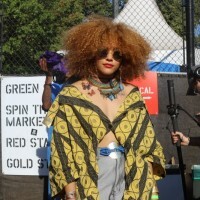 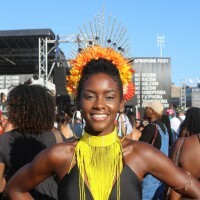 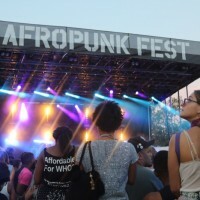 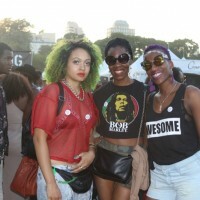 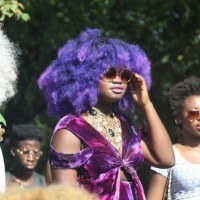 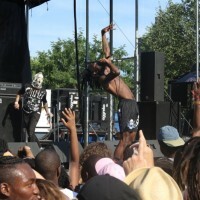 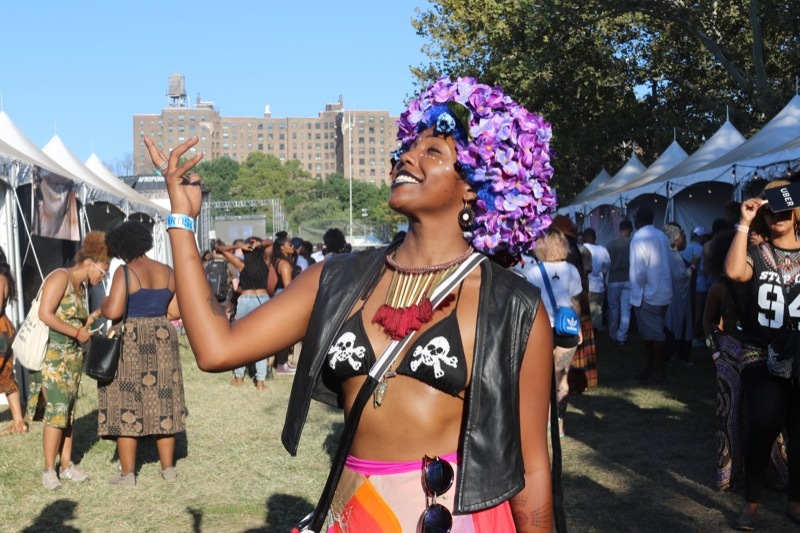 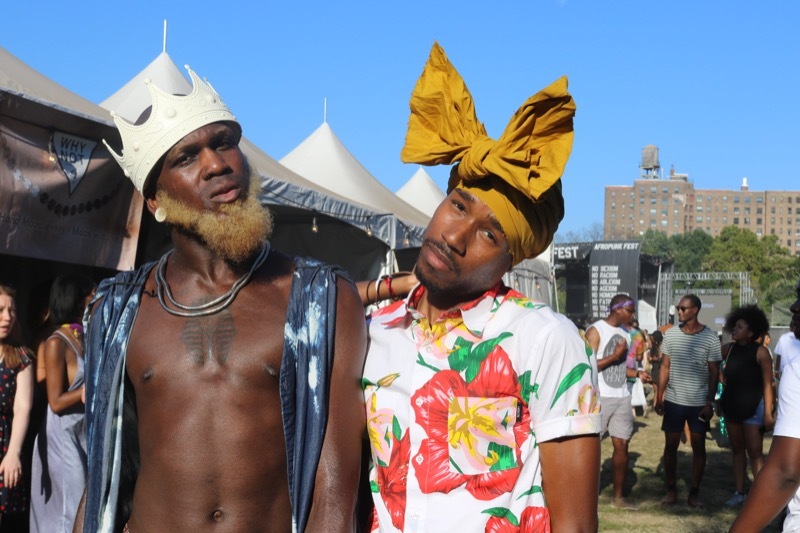 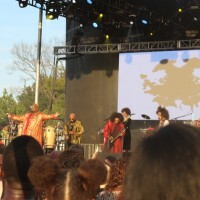 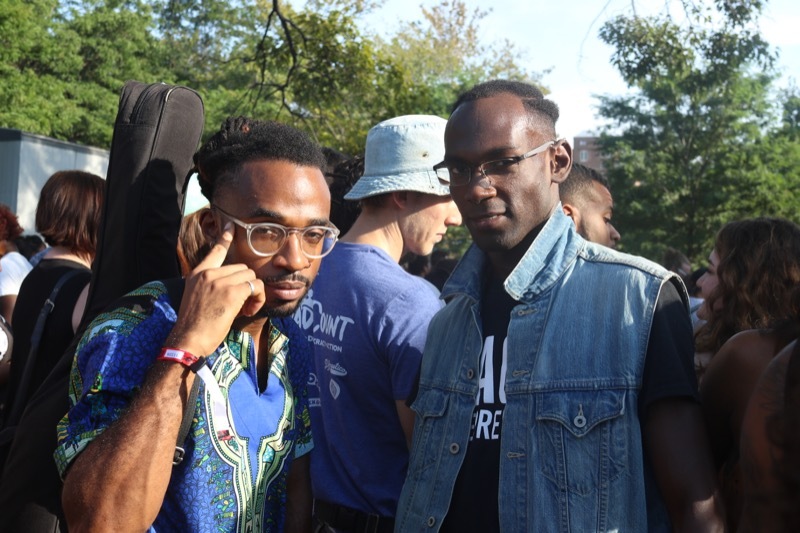 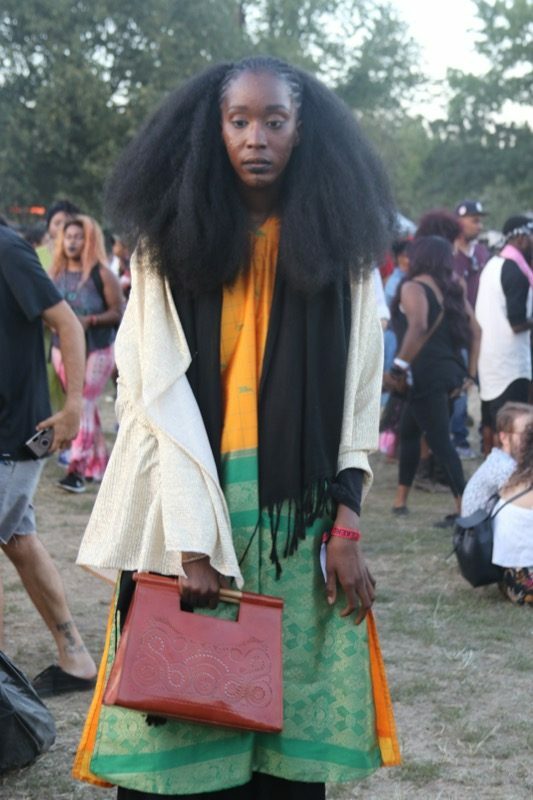 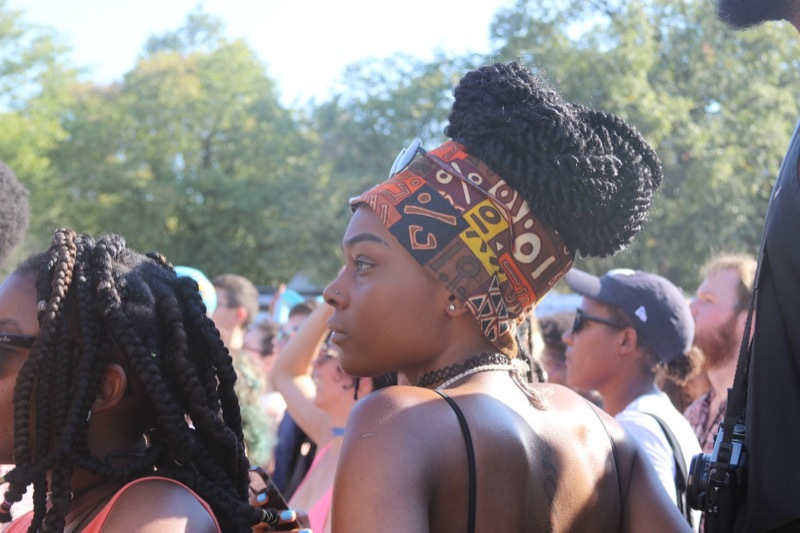 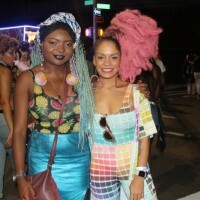 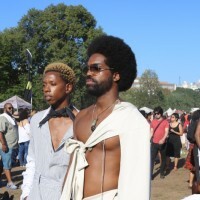 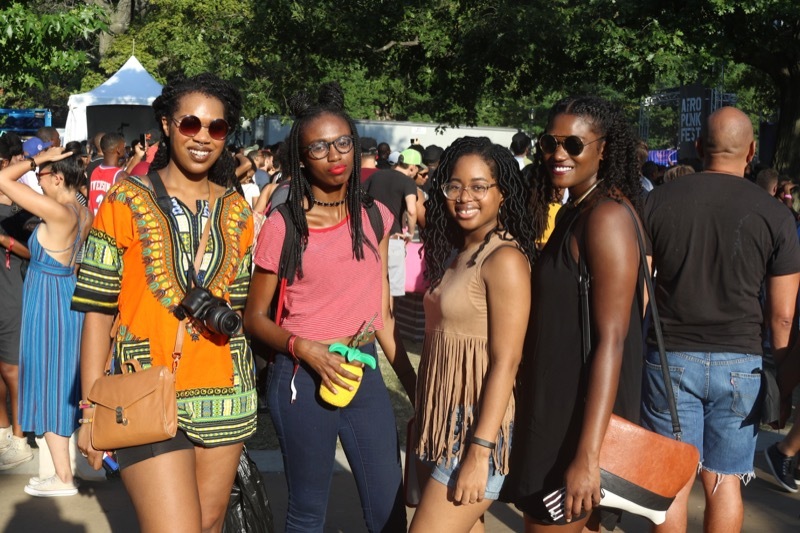 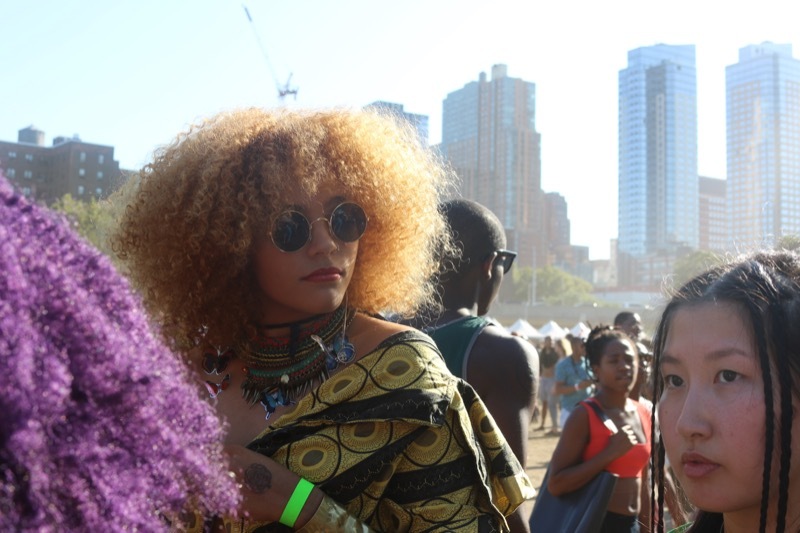 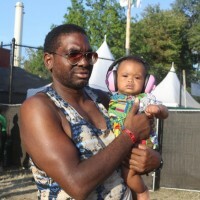 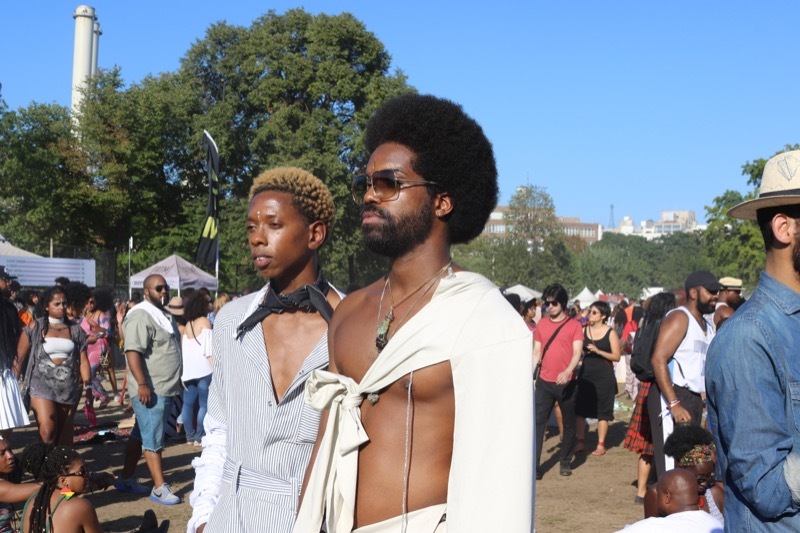 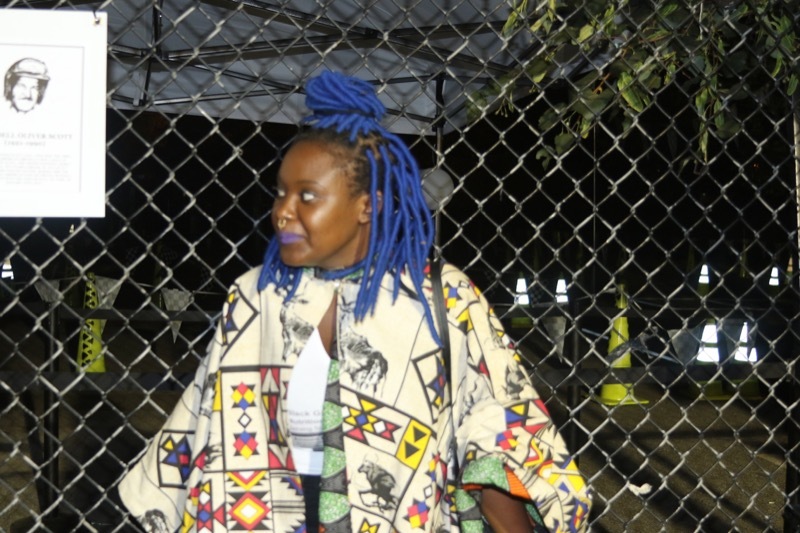 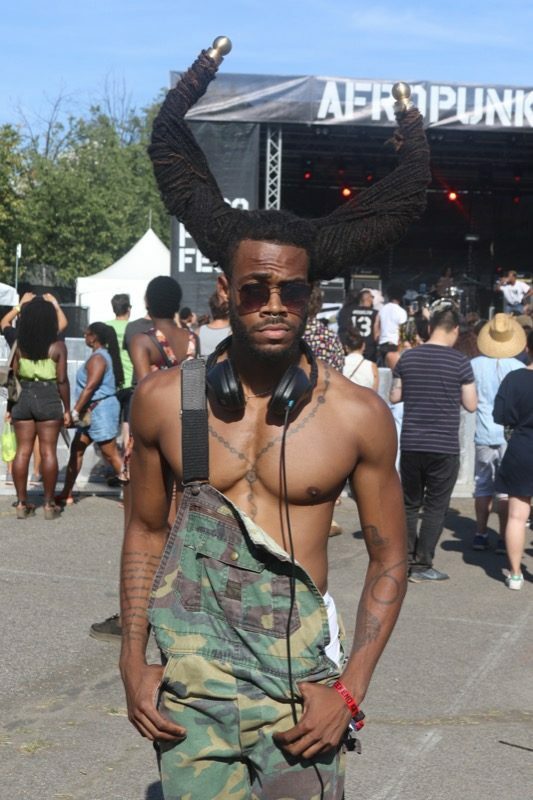 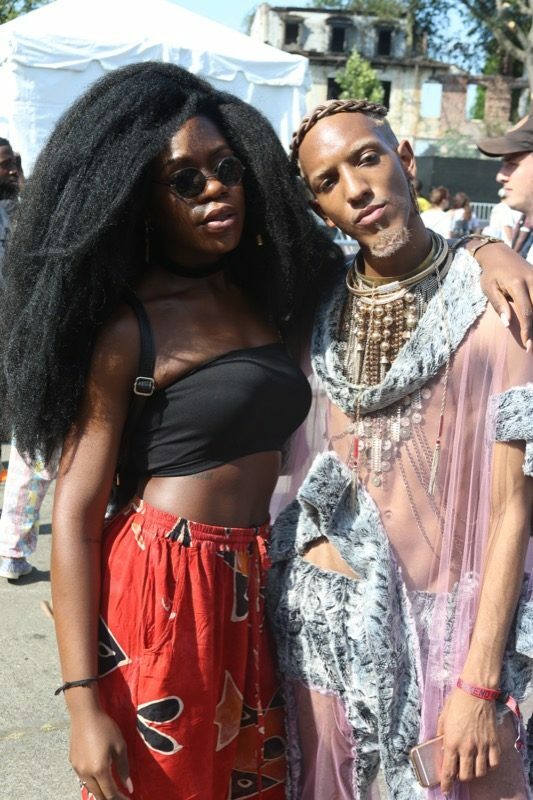 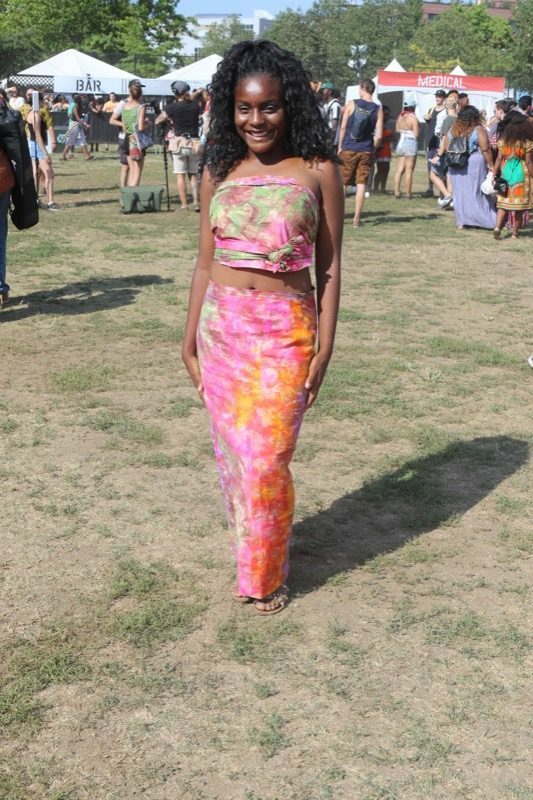 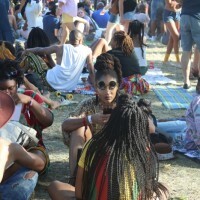 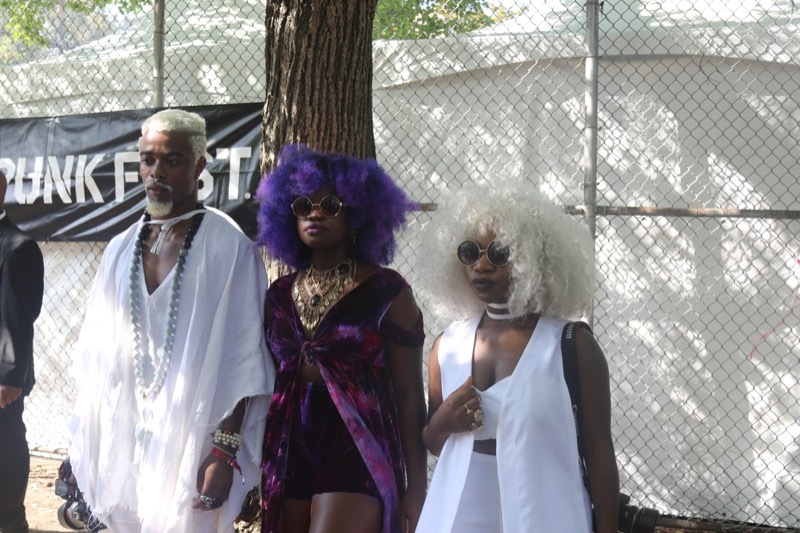 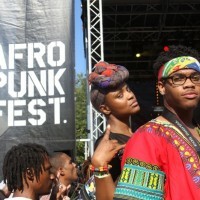 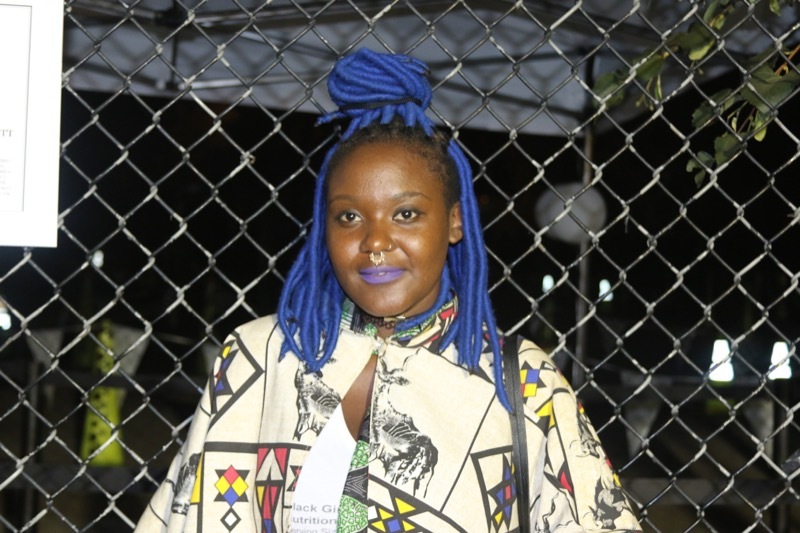 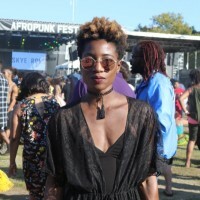 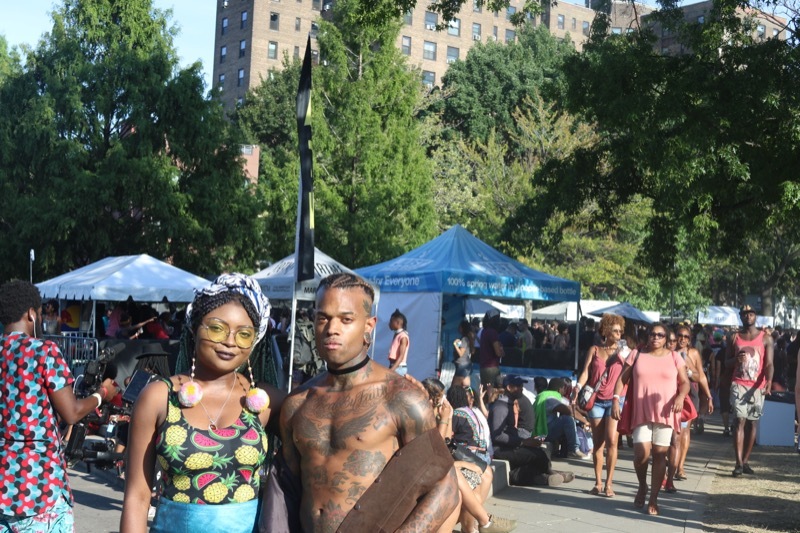 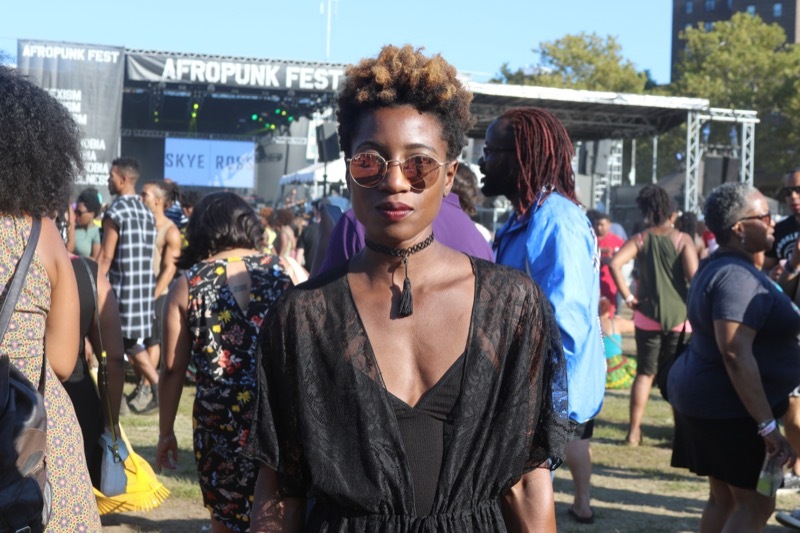 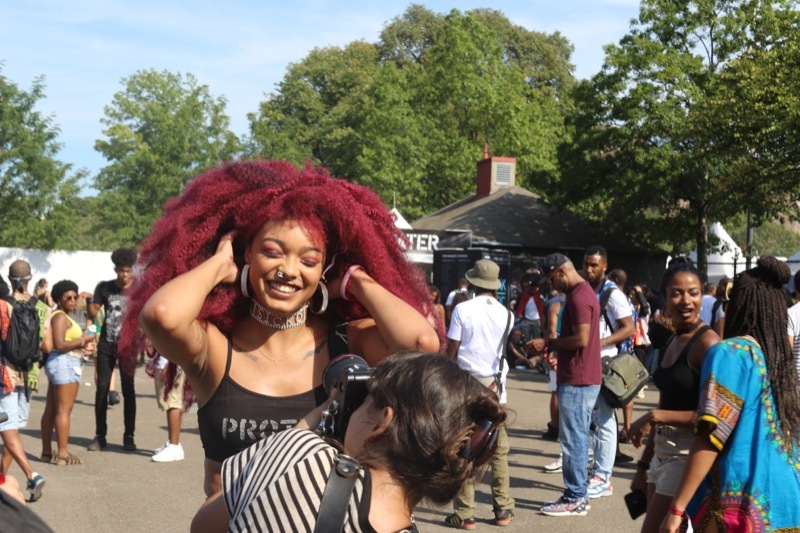 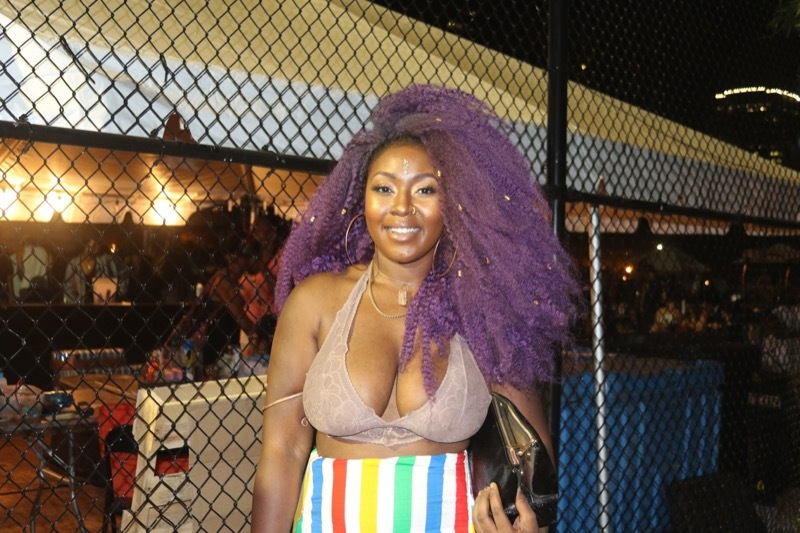 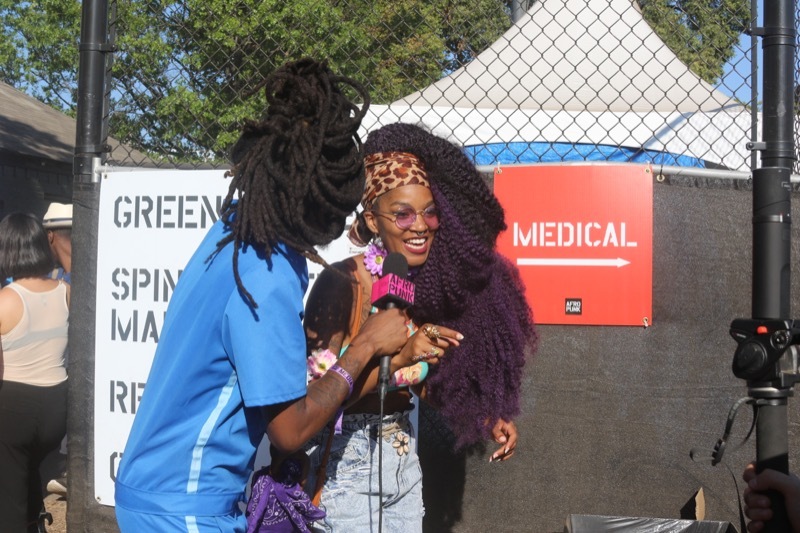 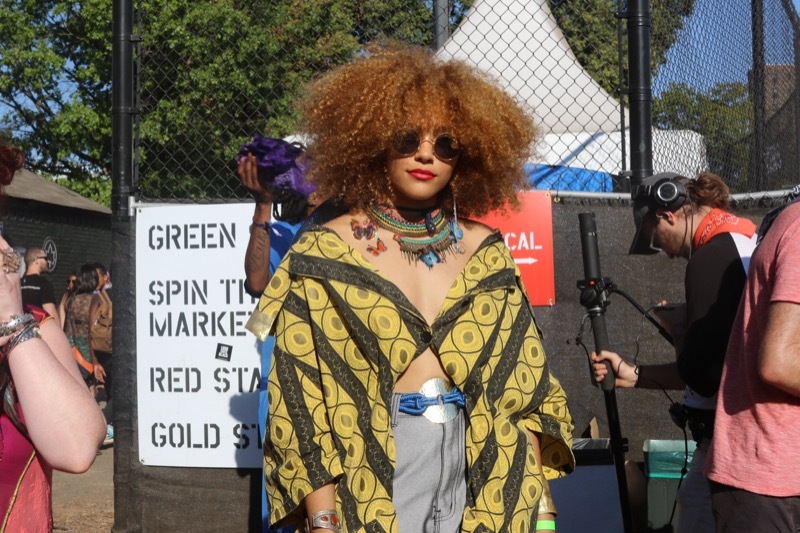 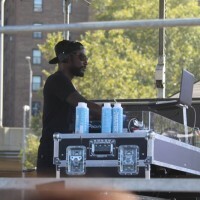 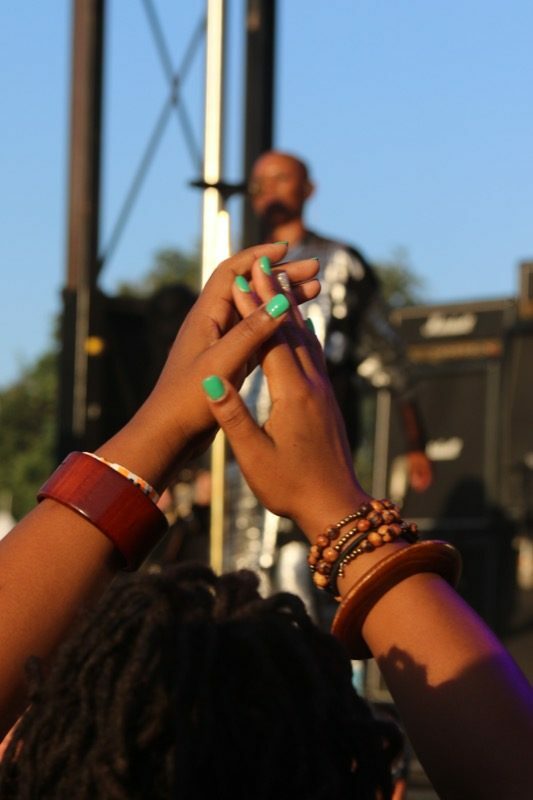 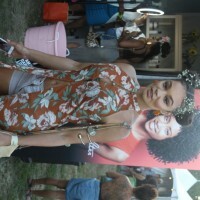 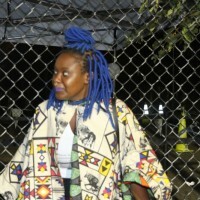 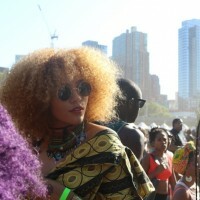 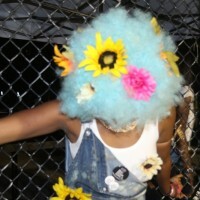 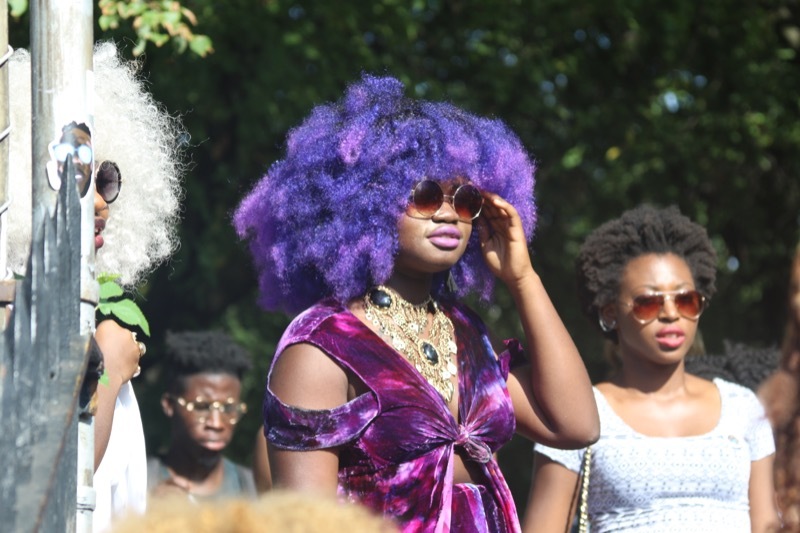 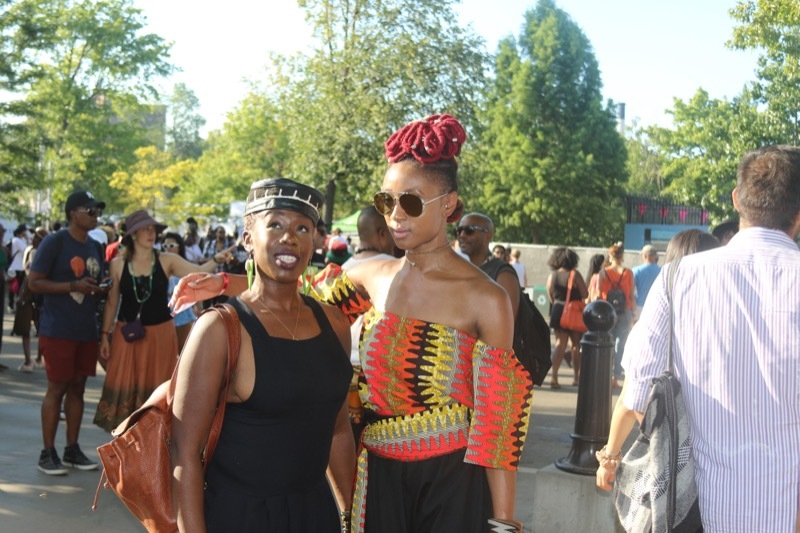 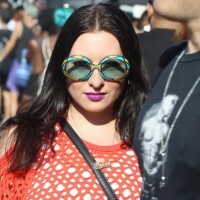 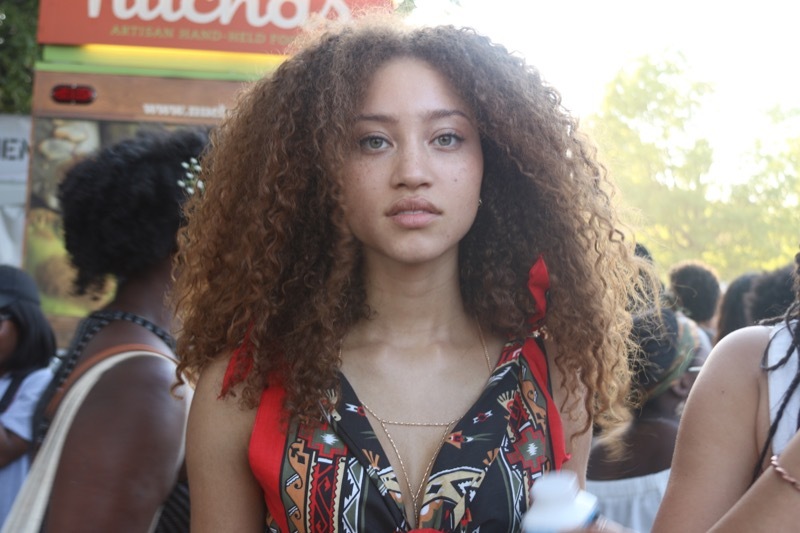 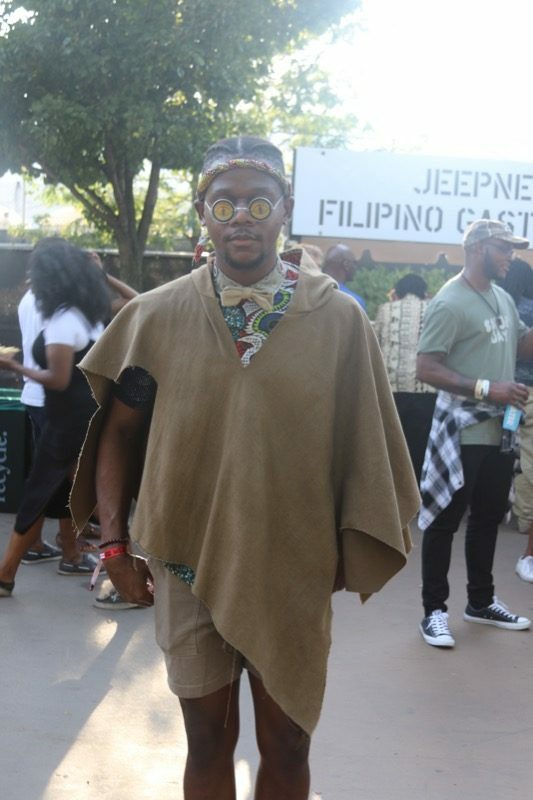 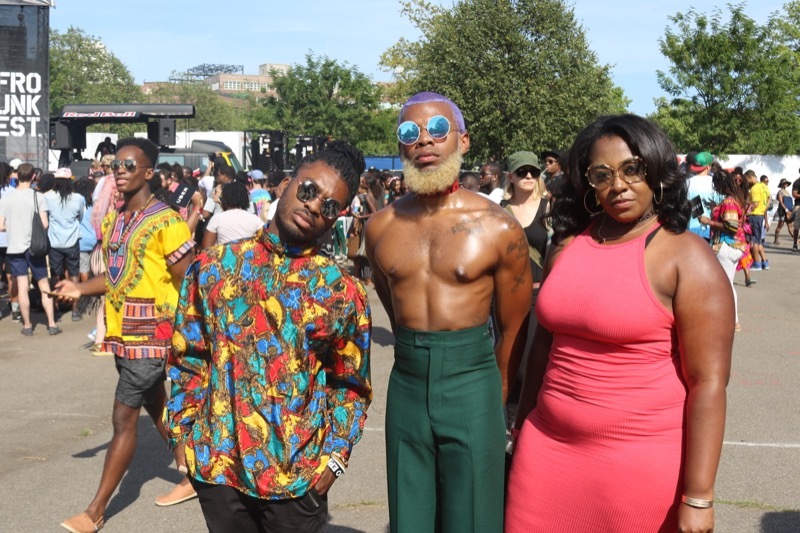 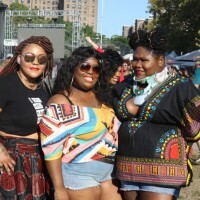 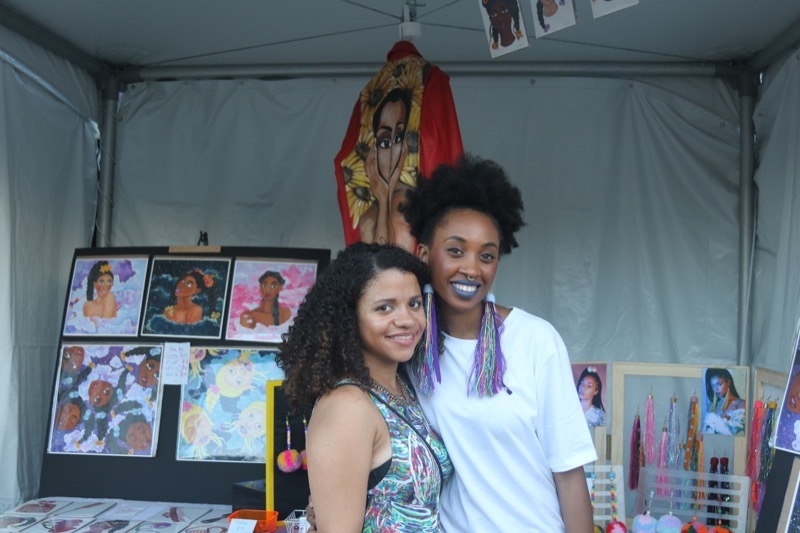 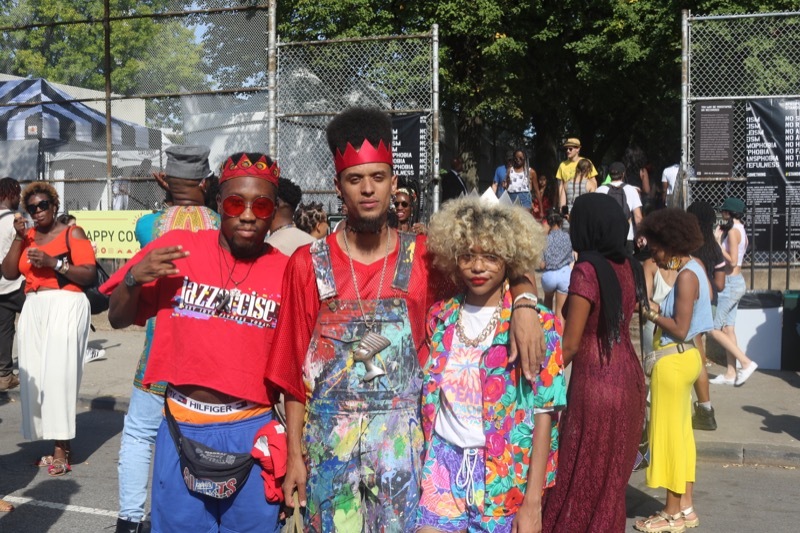 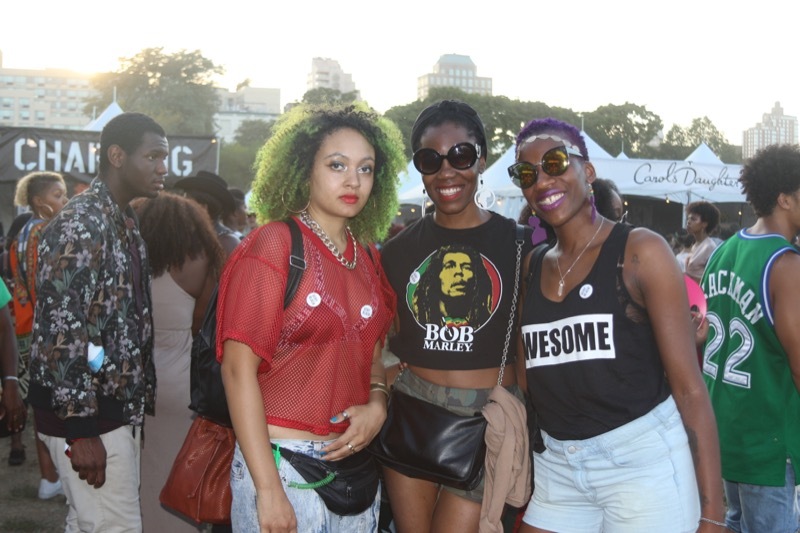 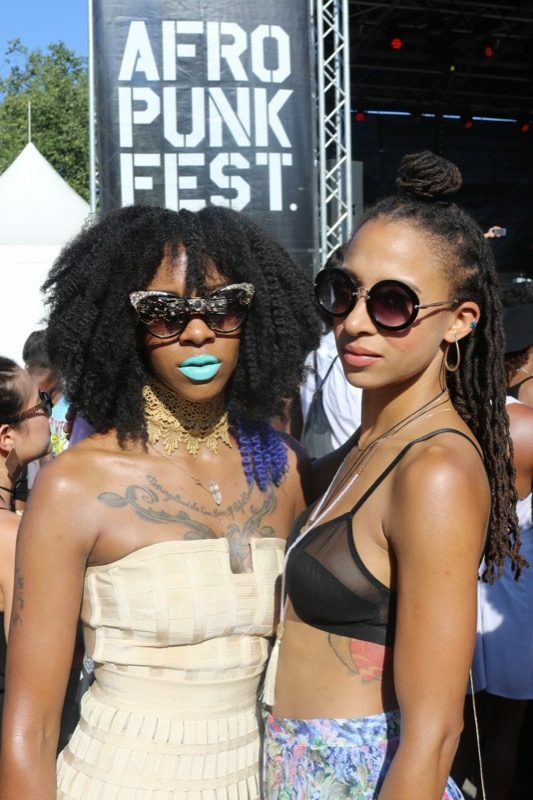 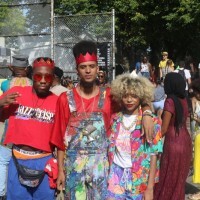 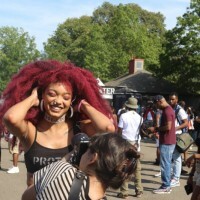 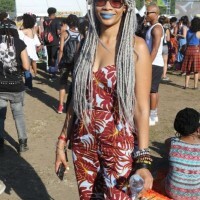 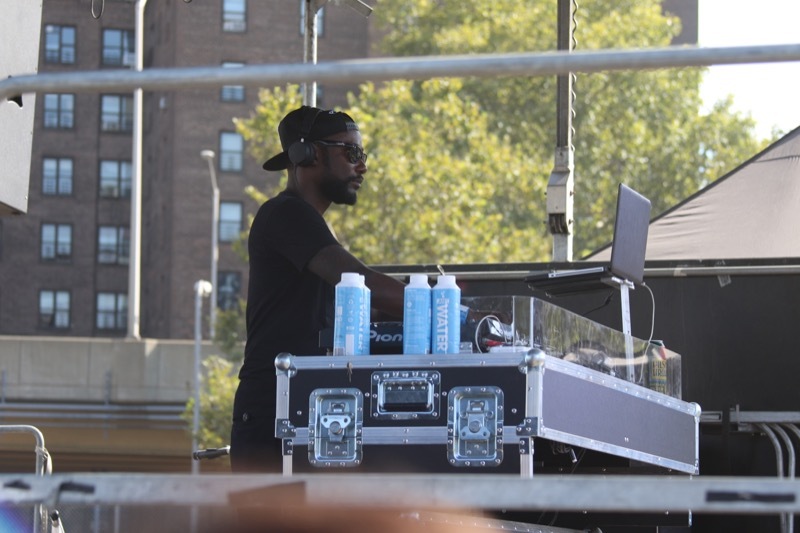 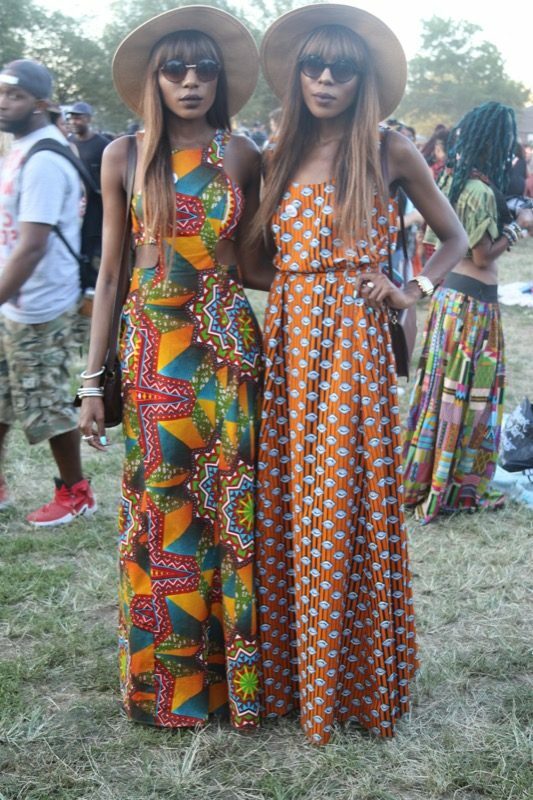 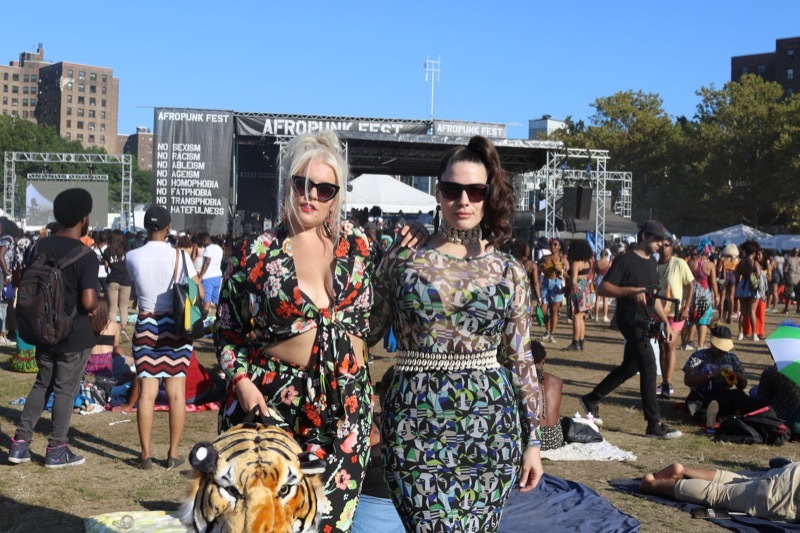 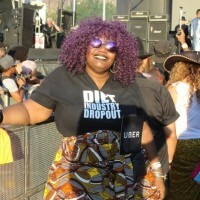 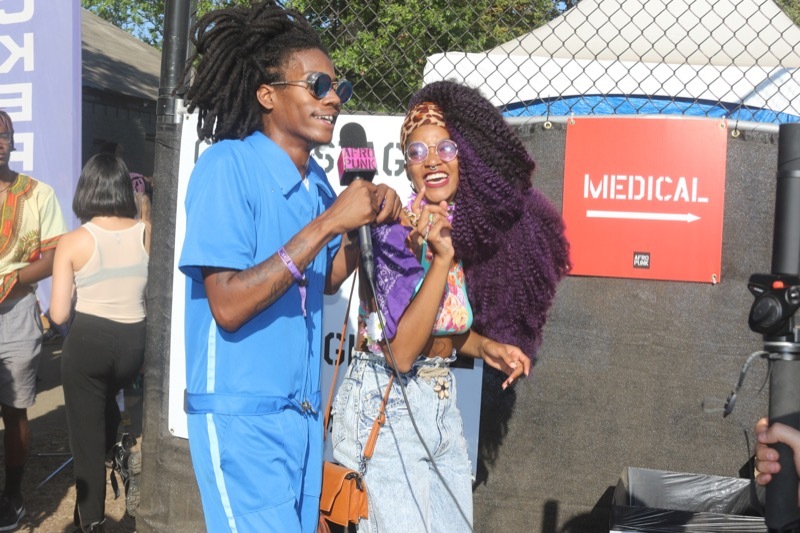 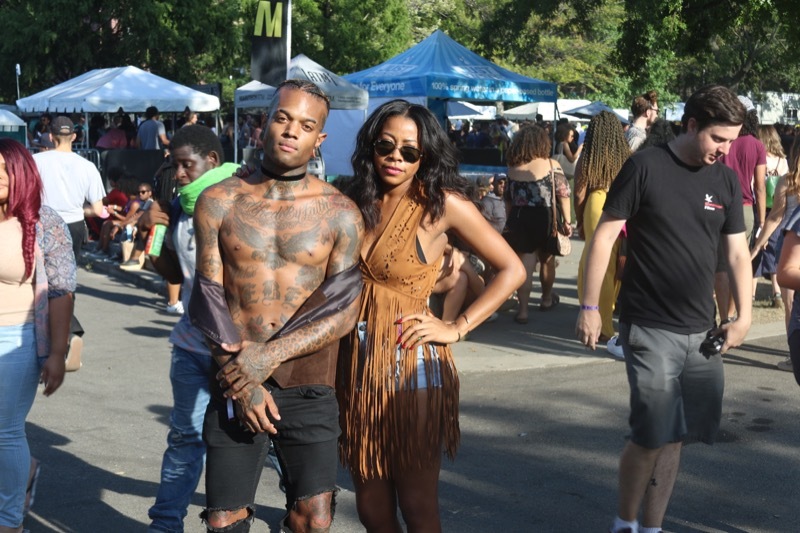 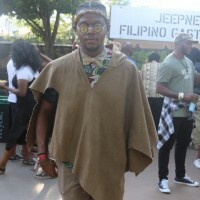 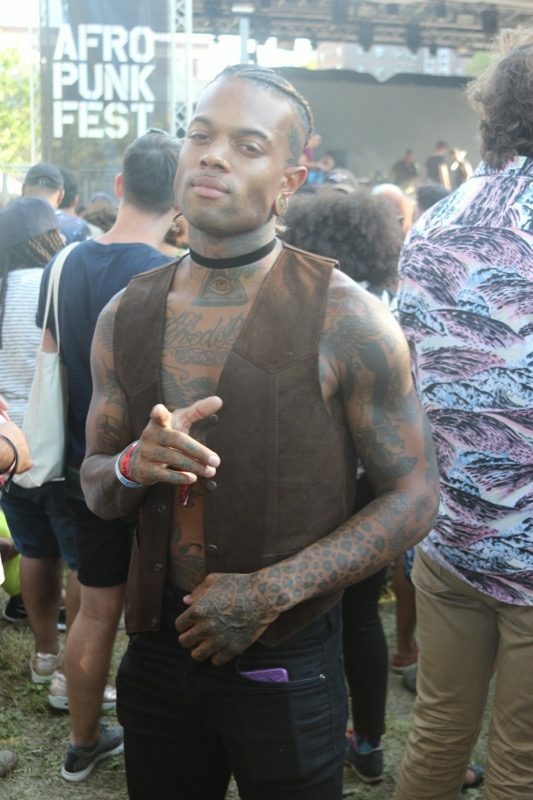 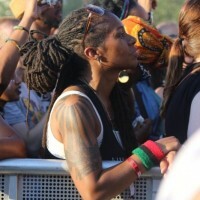 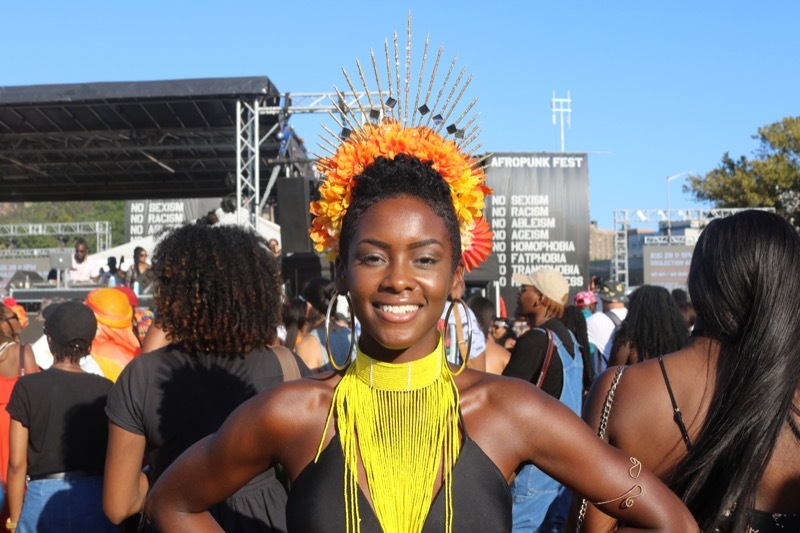 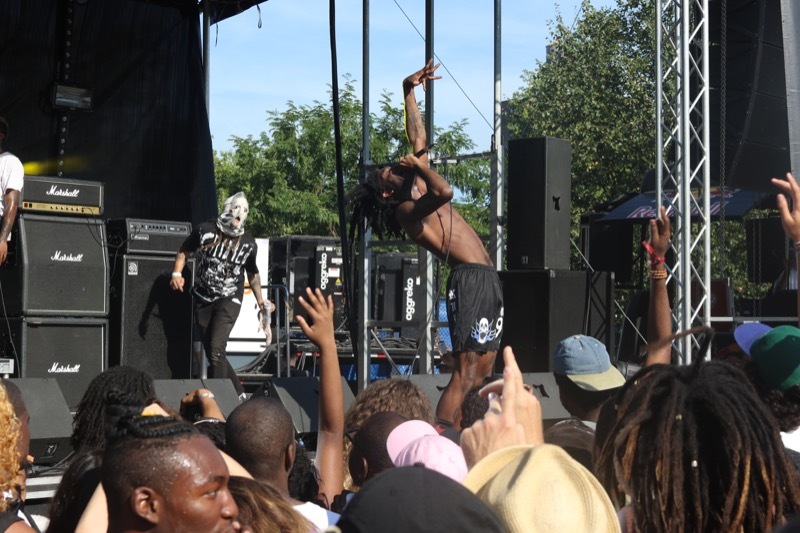 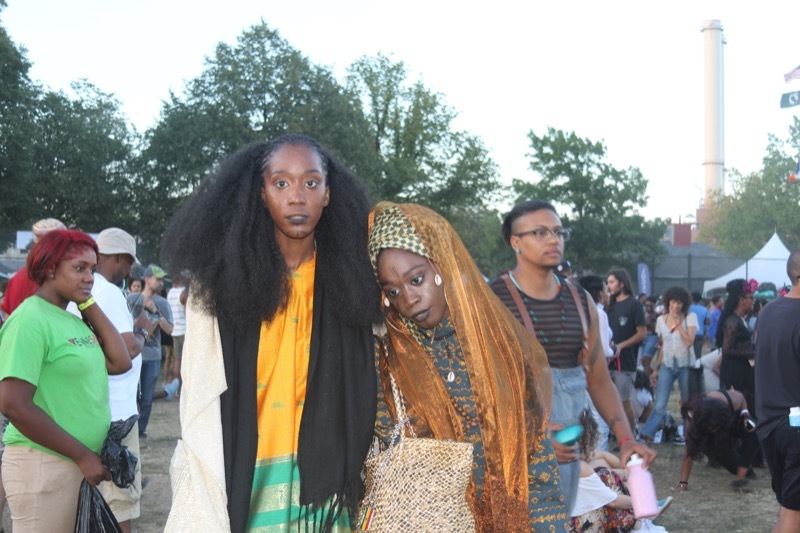 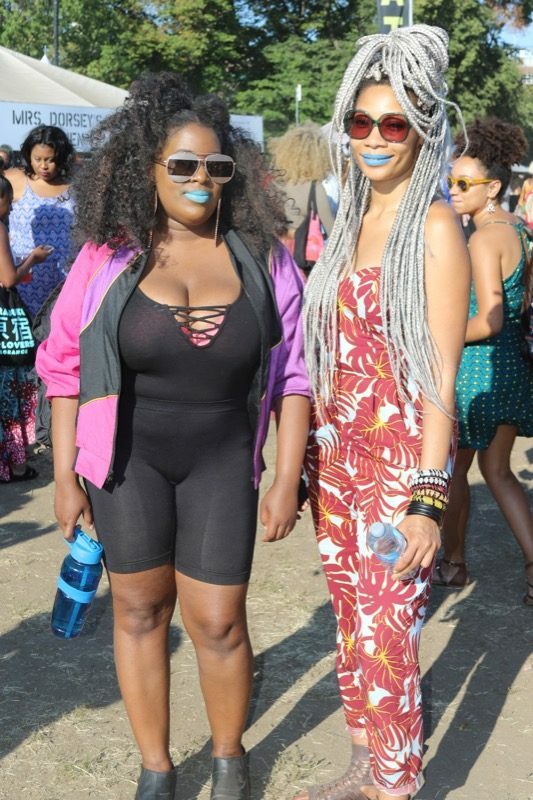 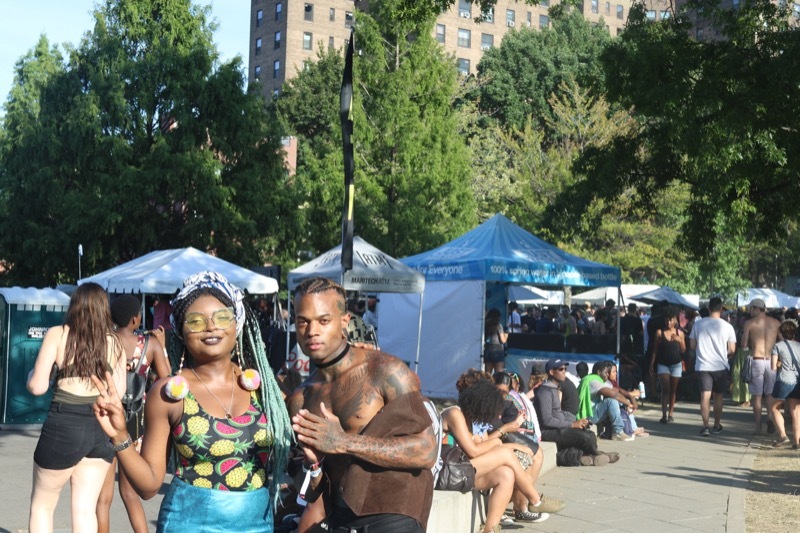 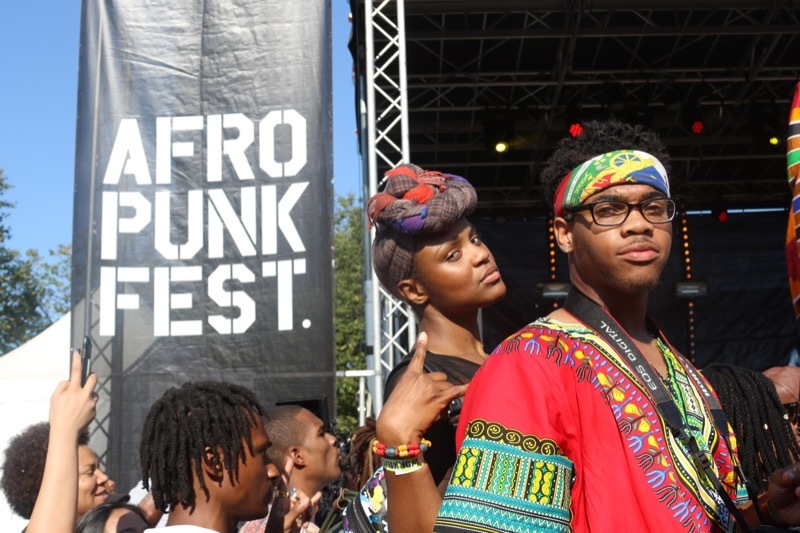 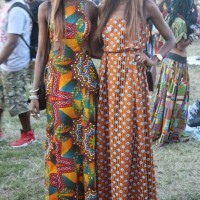 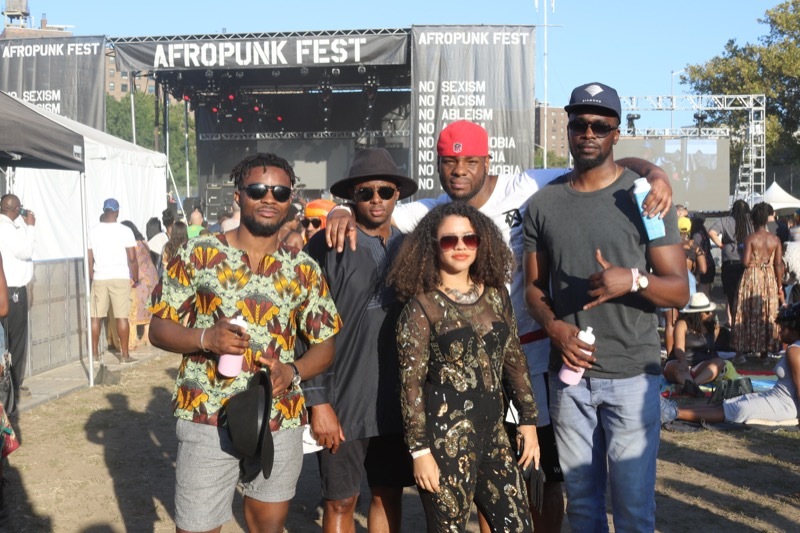 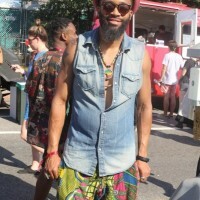 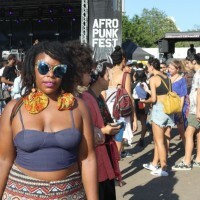 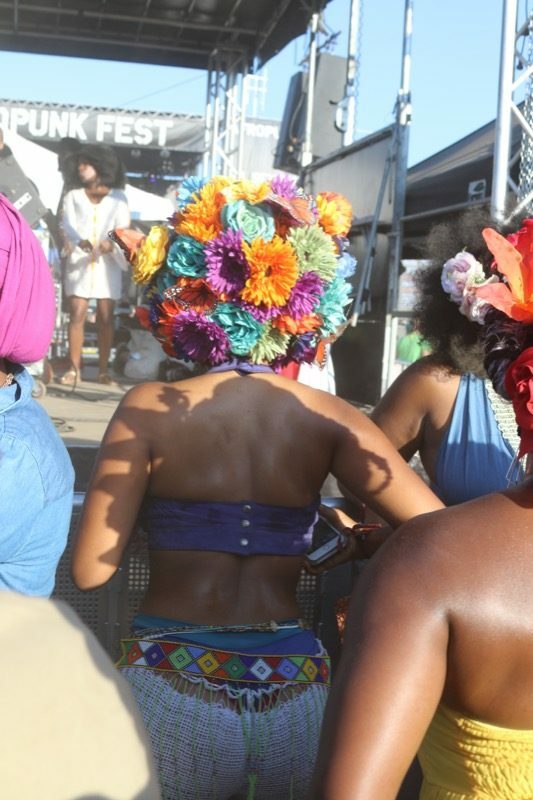 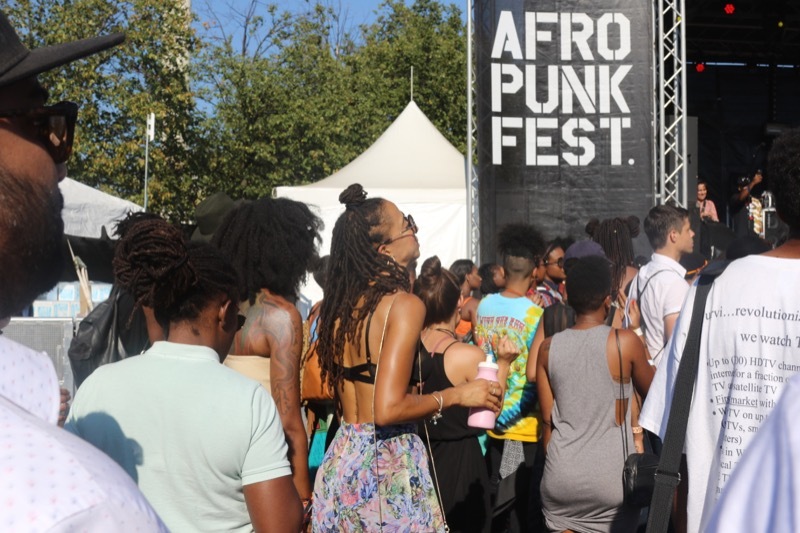 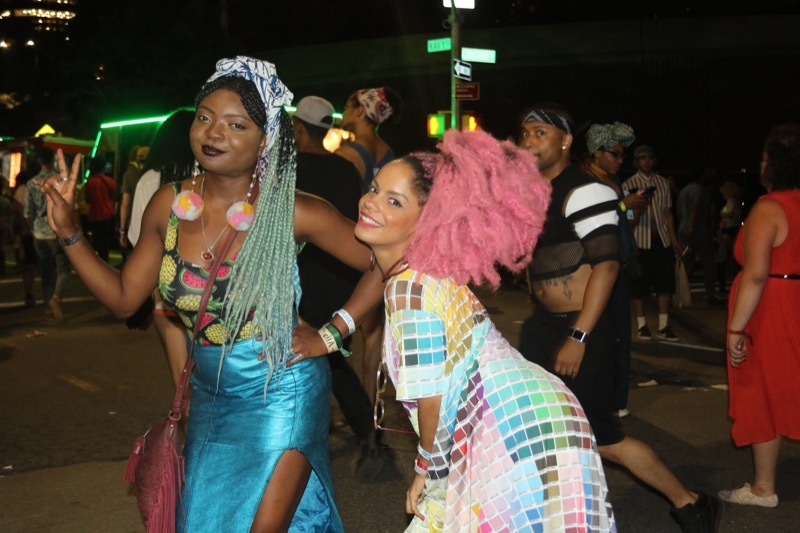 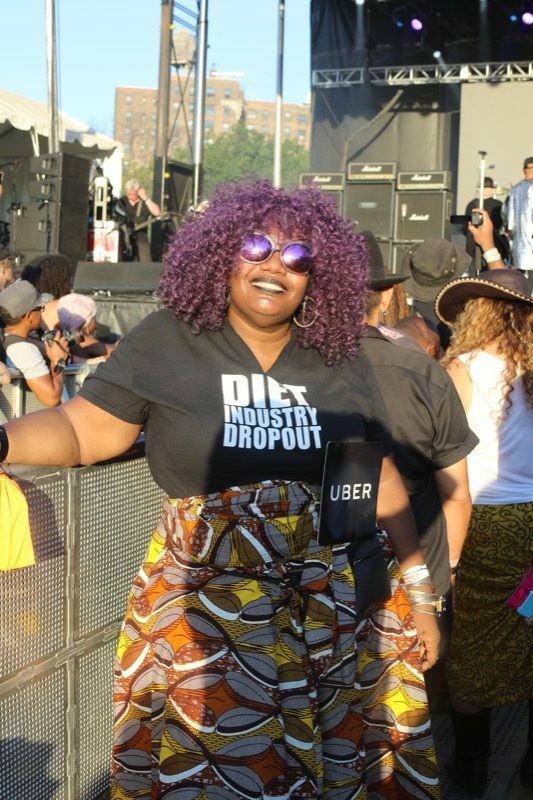 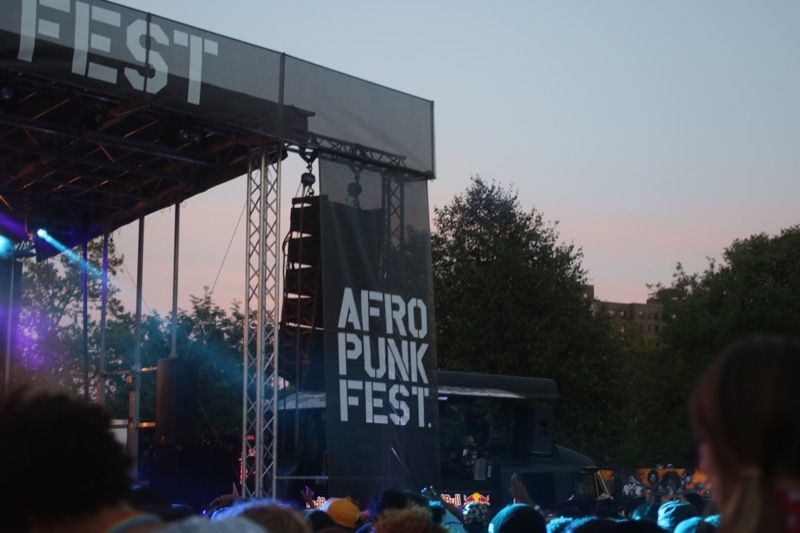 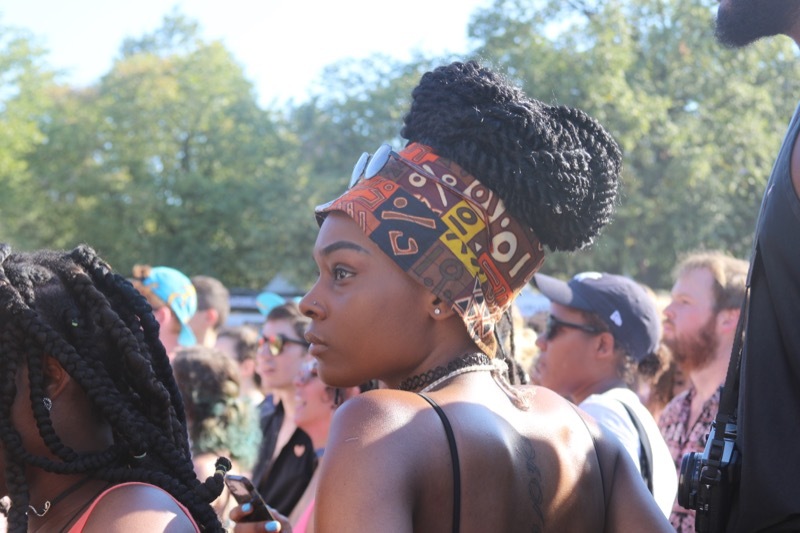 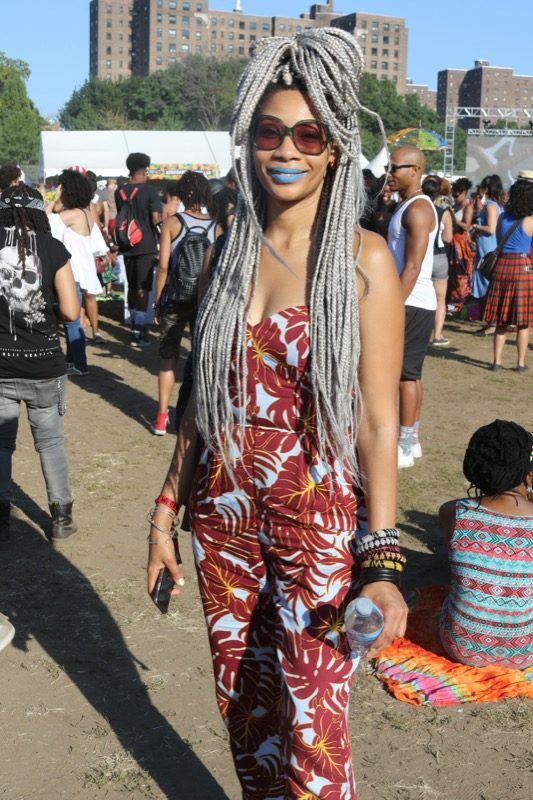 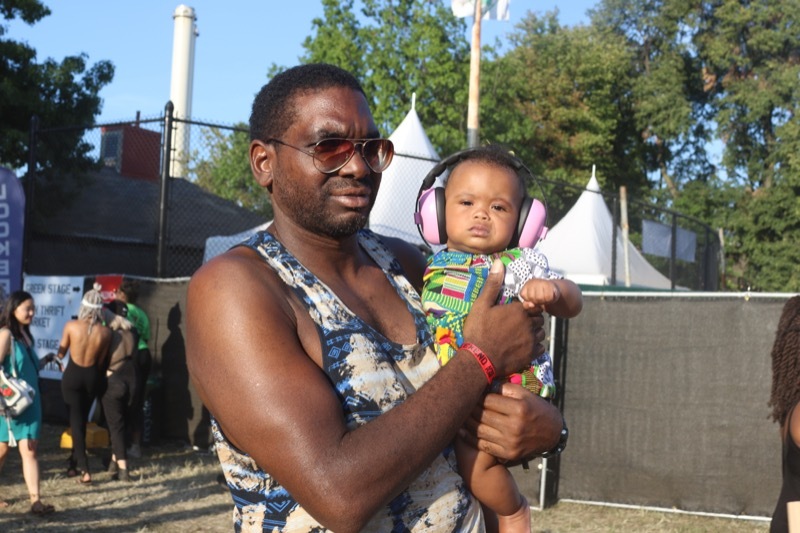 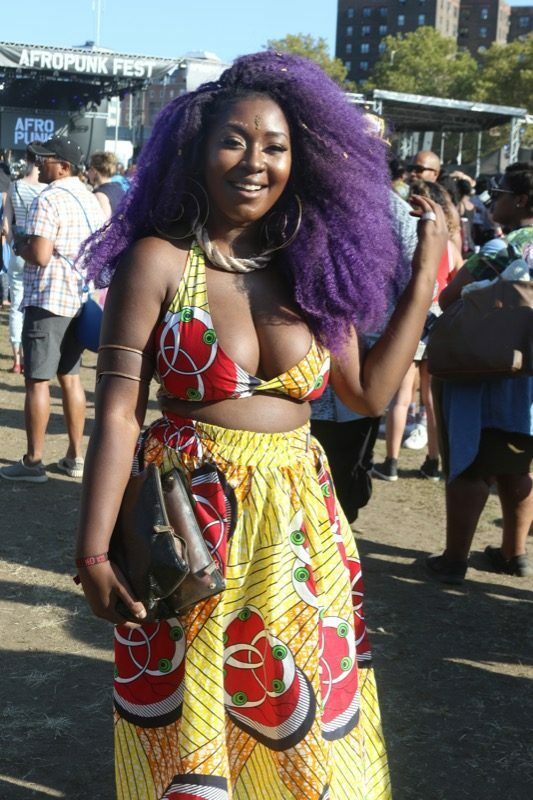 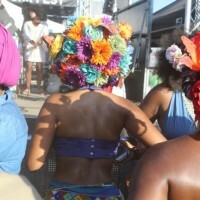 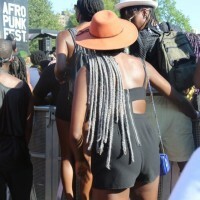 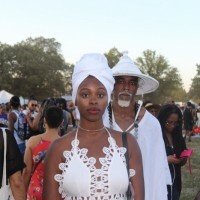 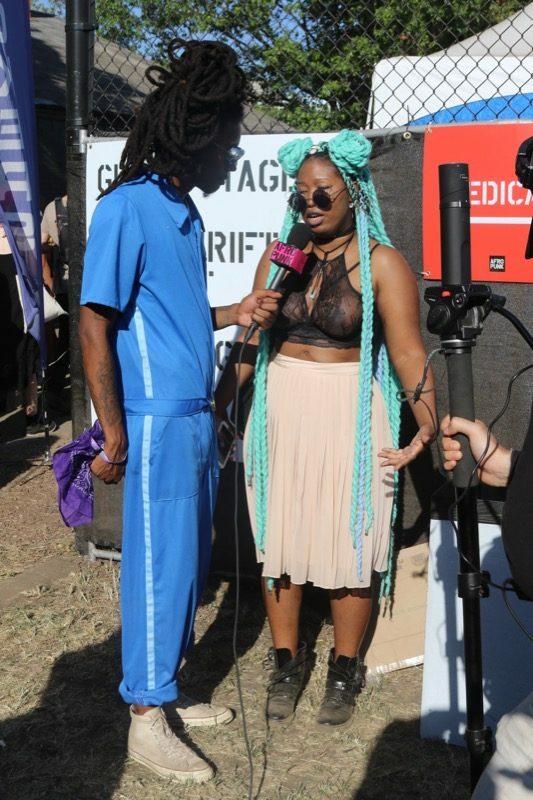 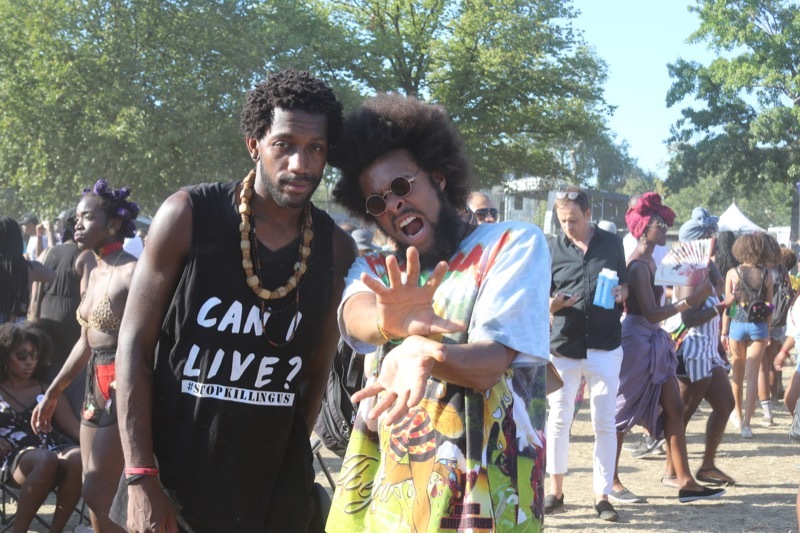 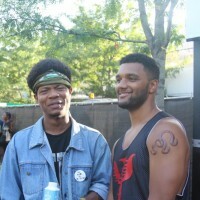 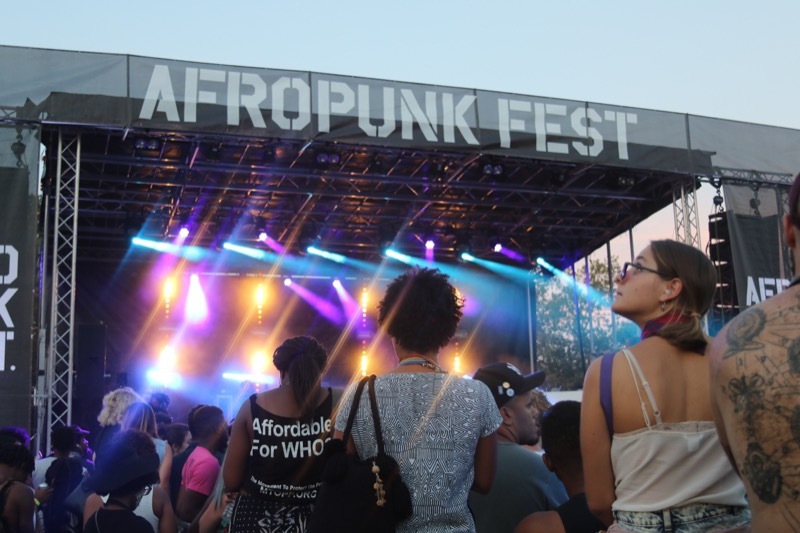 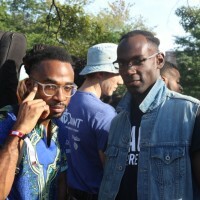 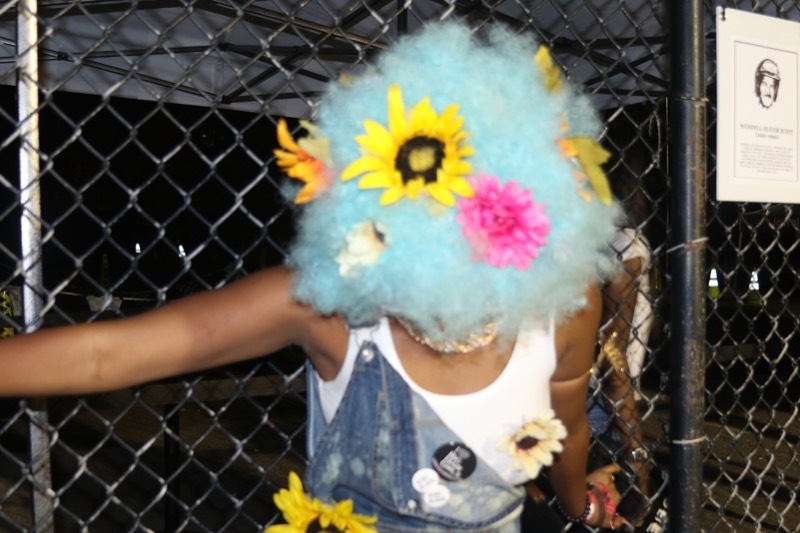 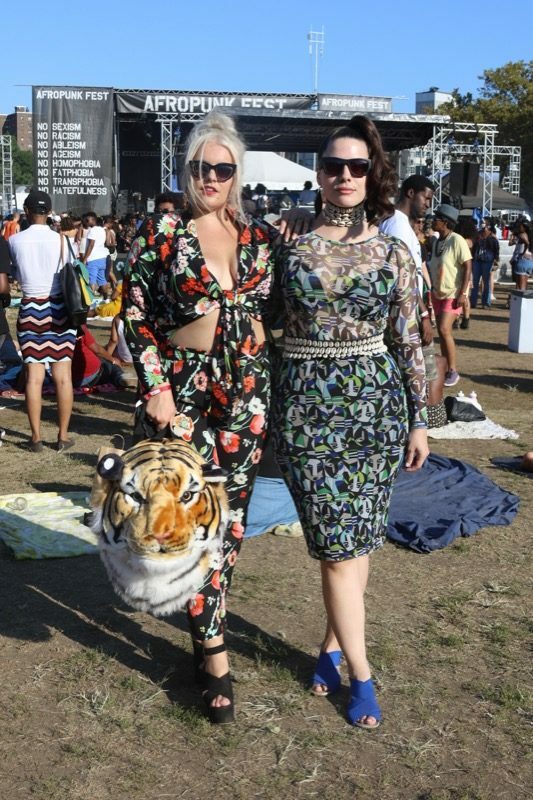 Afropunk Brooklyn was nothing short of a beautiful paradise on earth. 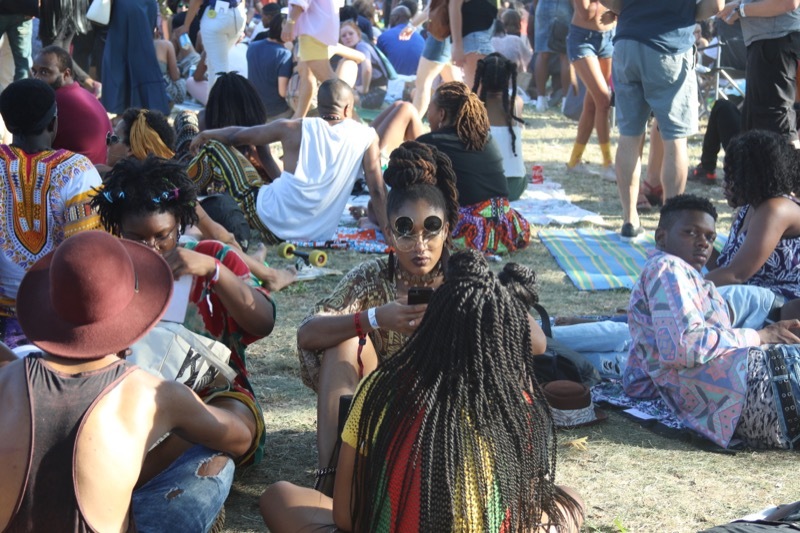 Besides the long queues and the fact that they ran out of food and drinks nearly before closing time, I am unable to fault this festival. 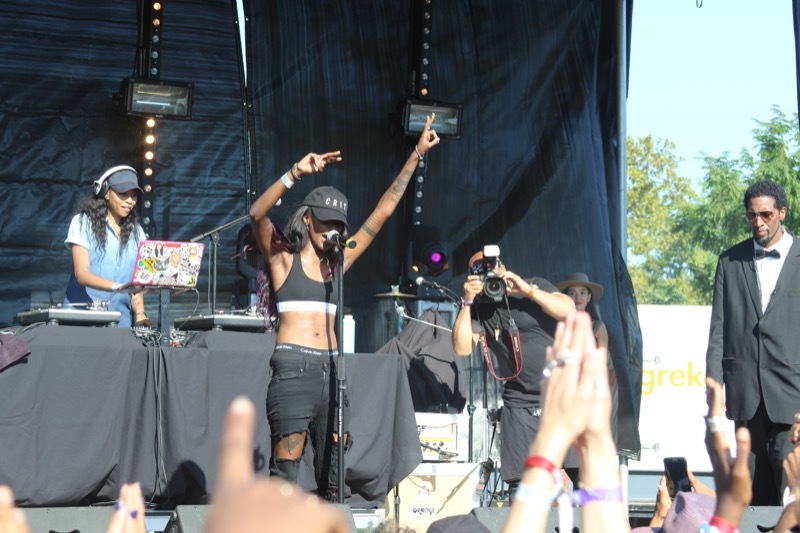 The line-up was great, Angel Haze gave an amazing performance, better than I expected. 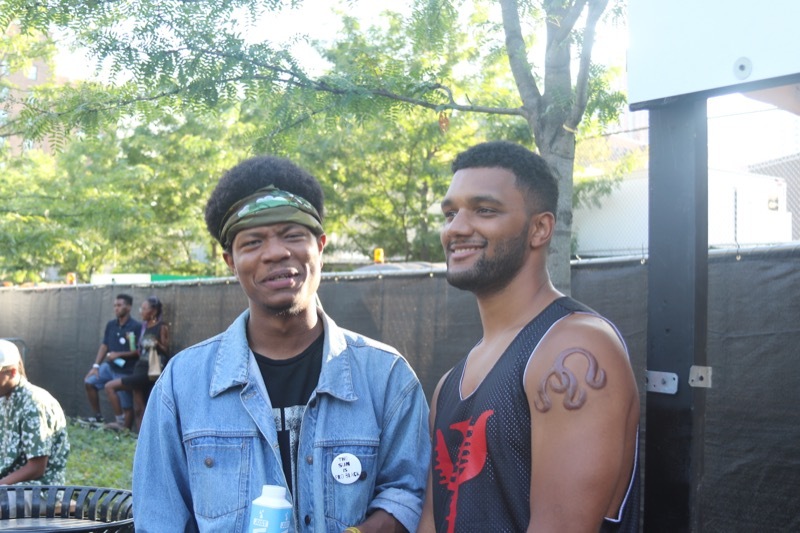 Ice Cube brought out N.W.A and his gorgeous son, O’Shea, who could be on the path to becoming the next Drake. 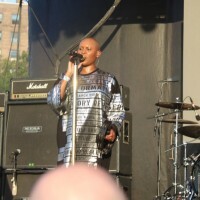 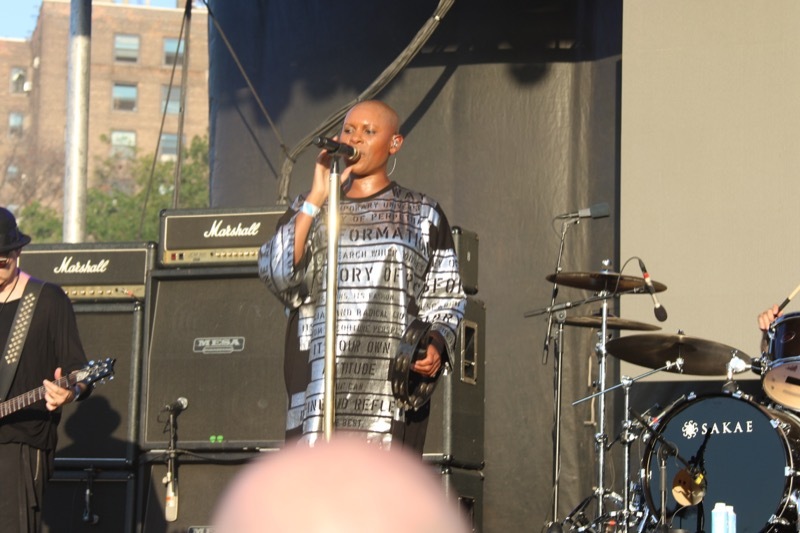 I also saw Skunk Anansie, I dont know how I’ve got by in the music scene without seeing this iconic British band, they have this compelling energy and the way the lead singer skin was crowd surfing and hitting all the notes…that’s no human power. 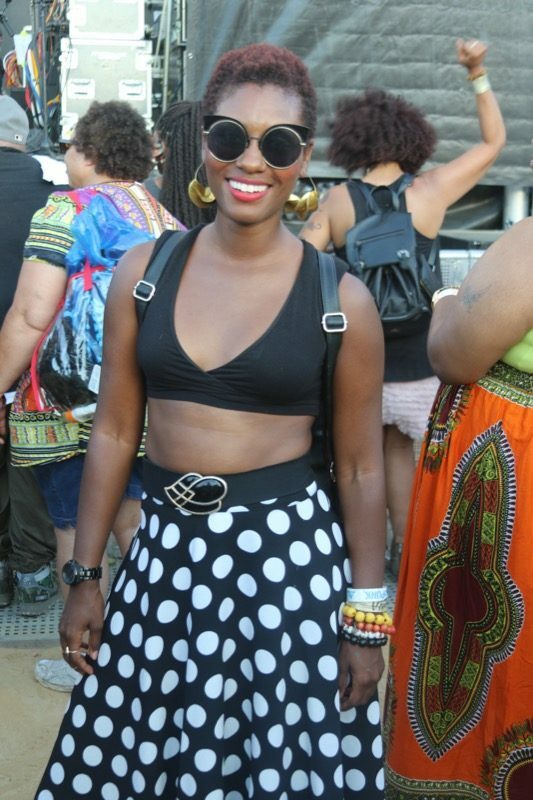 Janelle Monae brought everything to the stage, her moves, her vocals and her divine power to enchant a crowd. 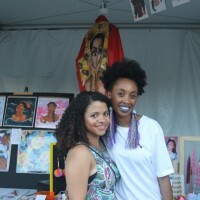 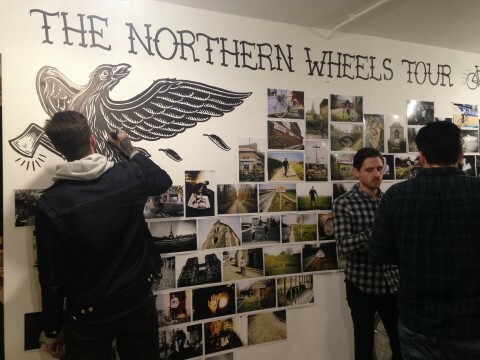 One of the biggest highlights was meeting so many beautiful creatives and you guys who follow and support Catface. 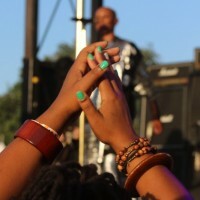 Thank you so much you really have made my year. 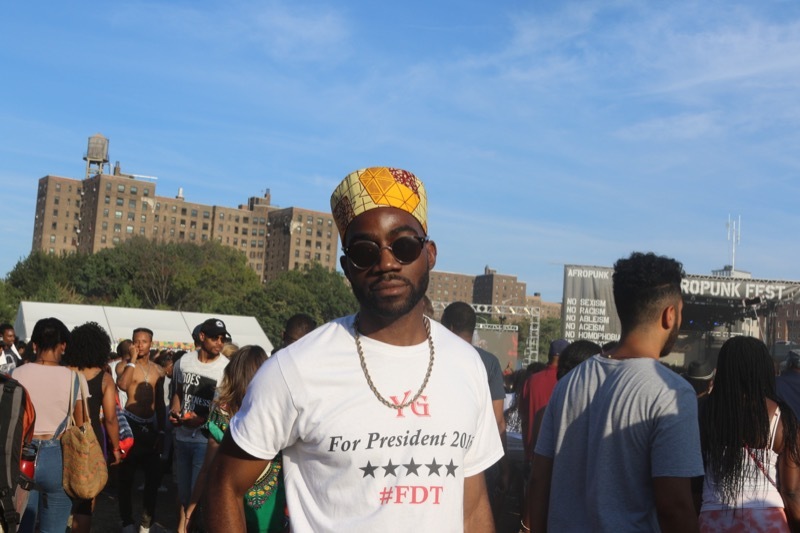 My experience in New York is all positive, I received nothing but love and positive vibes, I really hope I return soon to visit again! 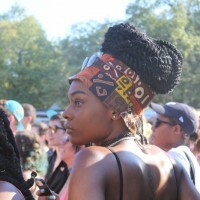 Previous PostThe Combat Jack Show Live Ft. Kano!